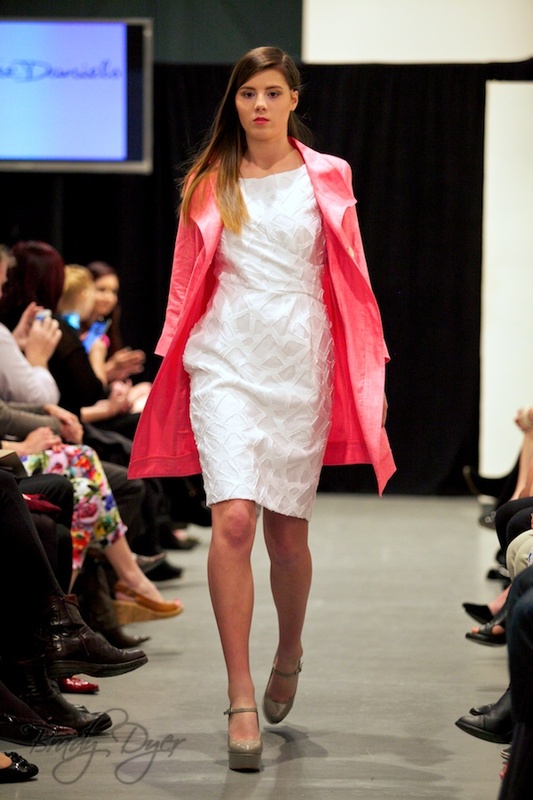 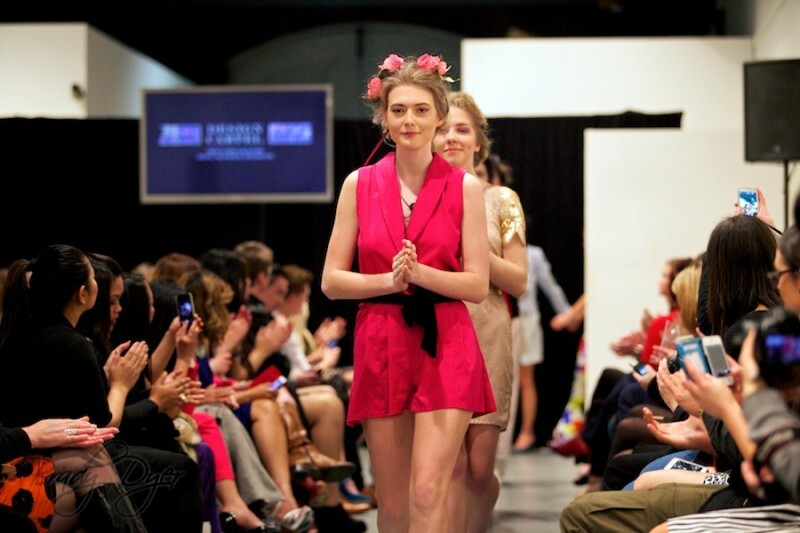 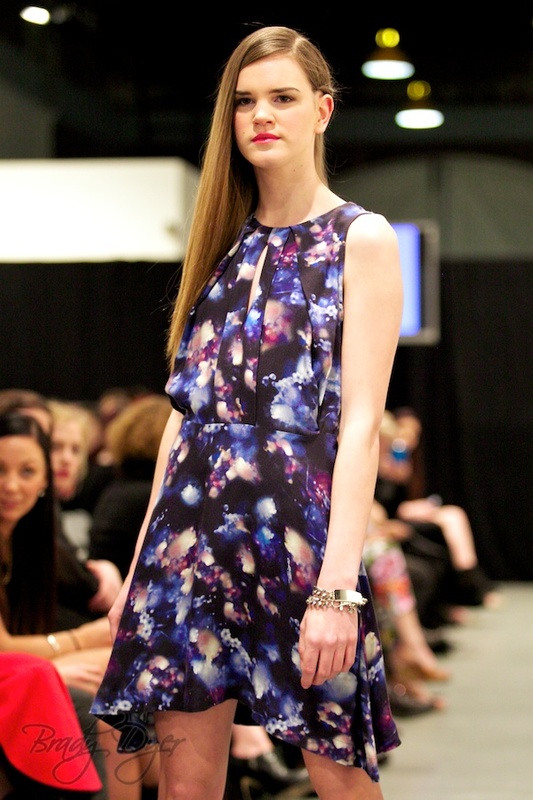 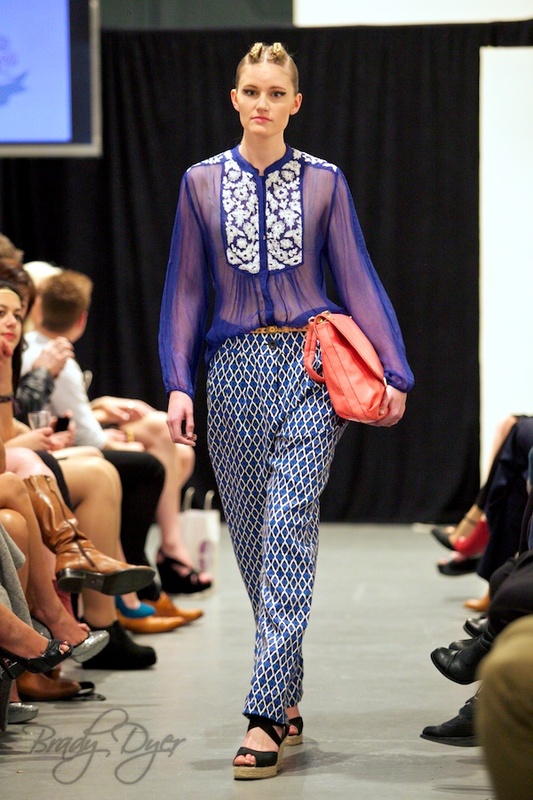 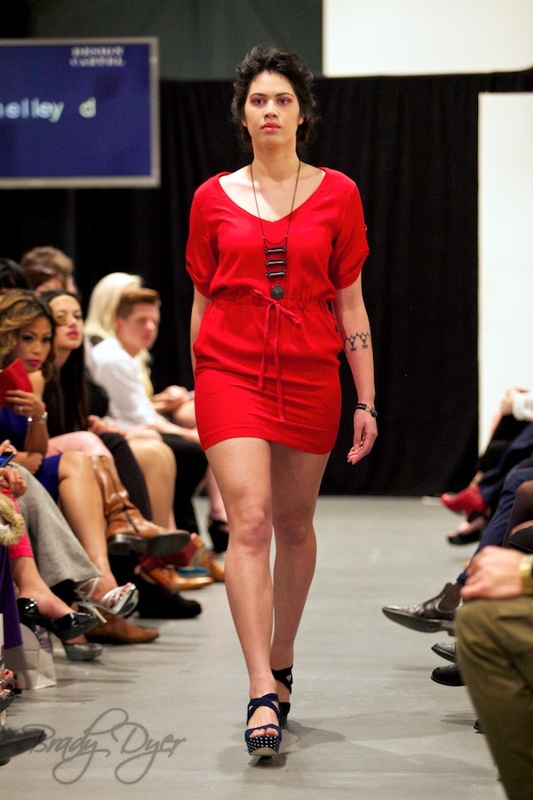 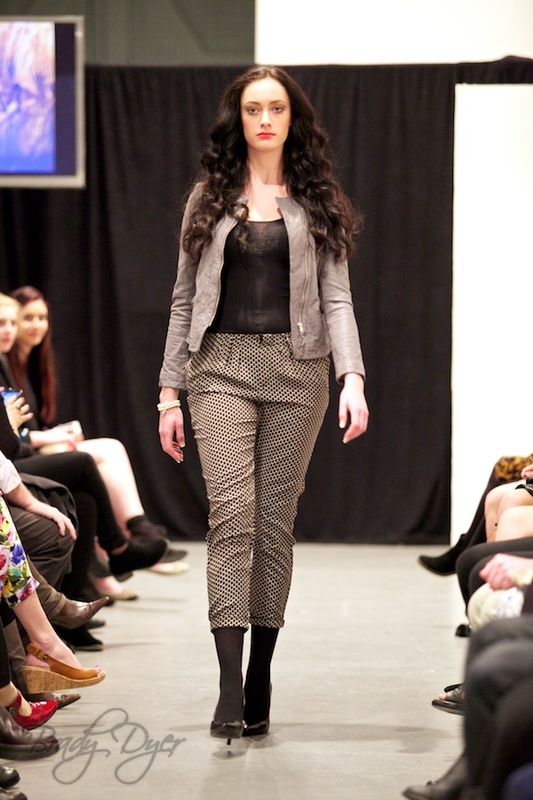 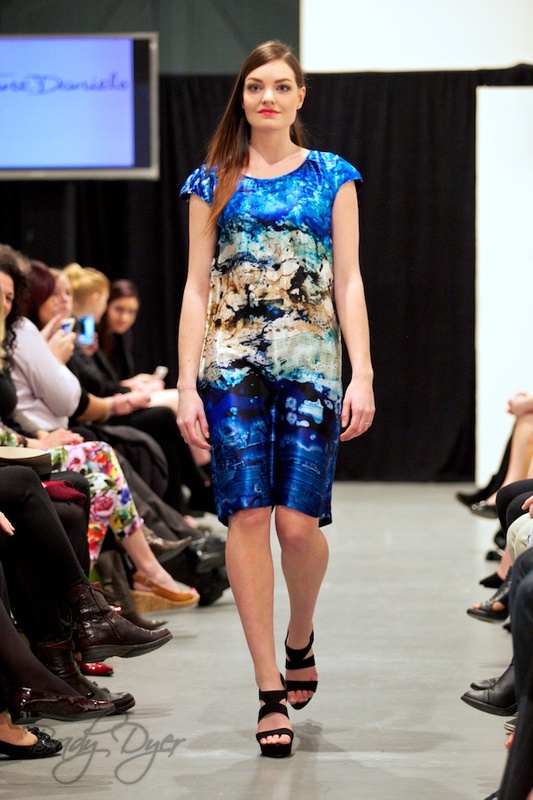 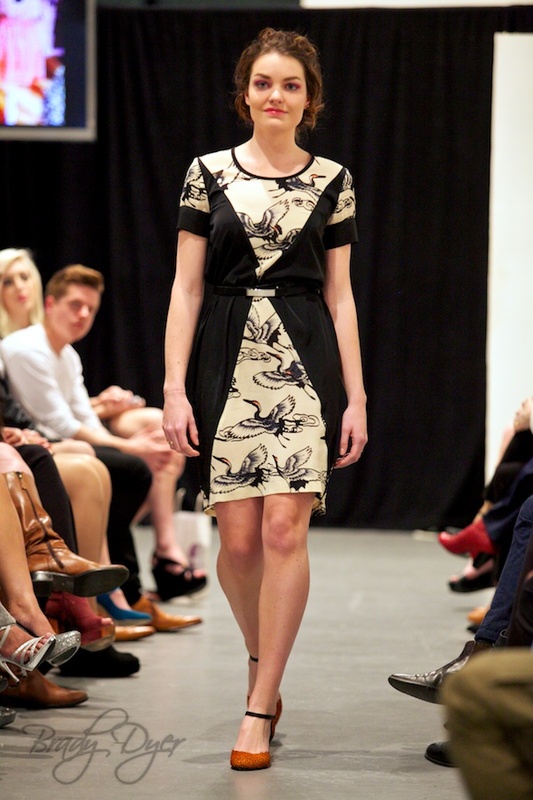 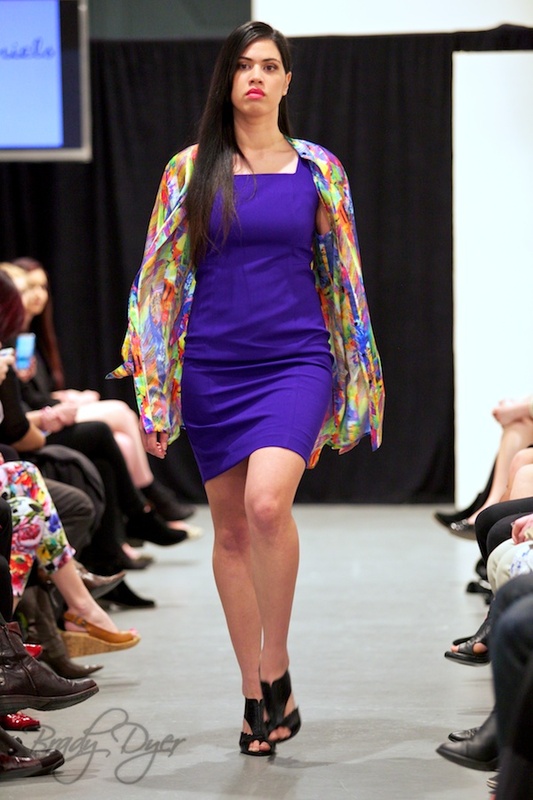 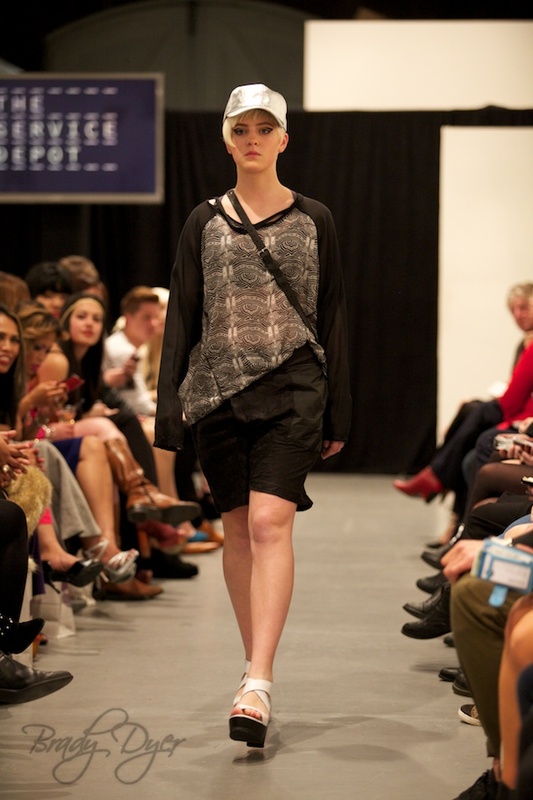 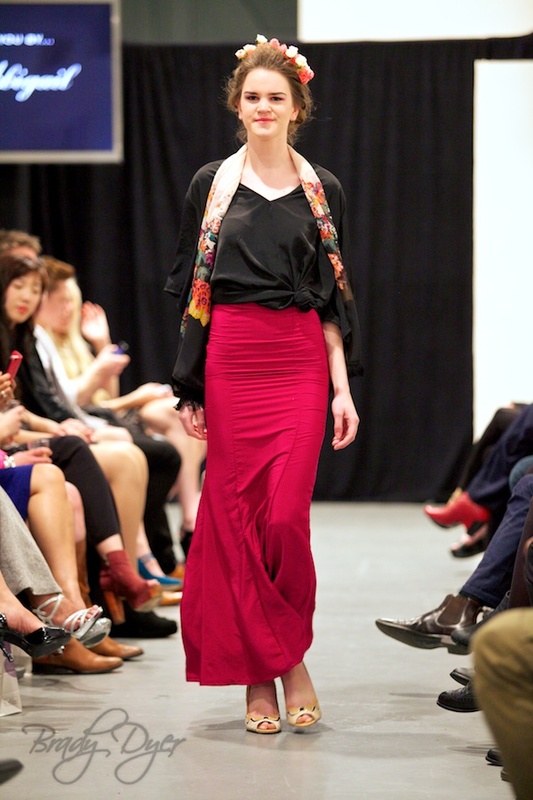 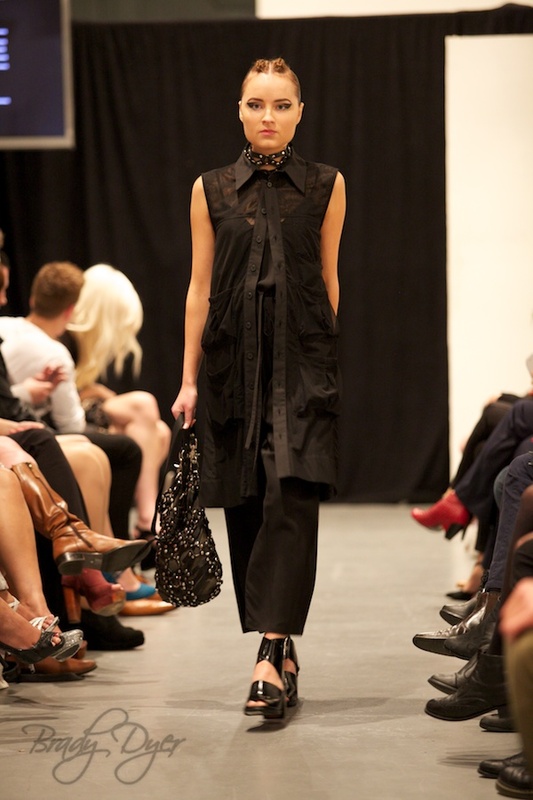 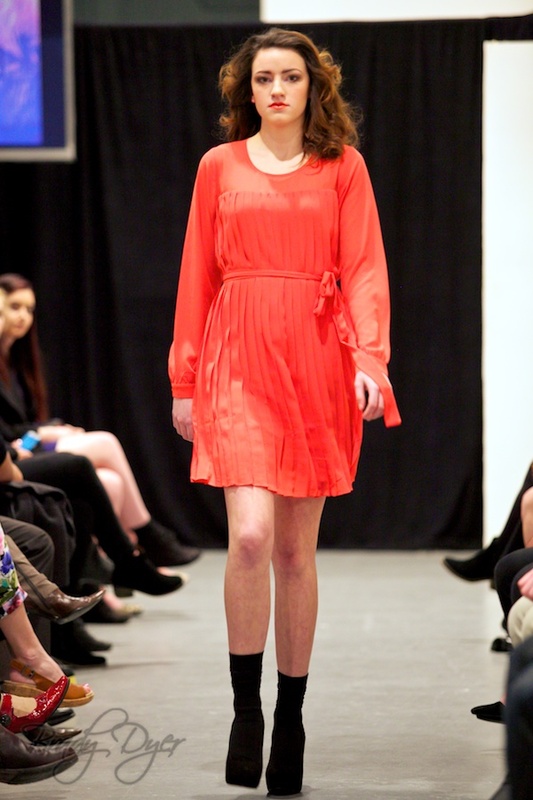 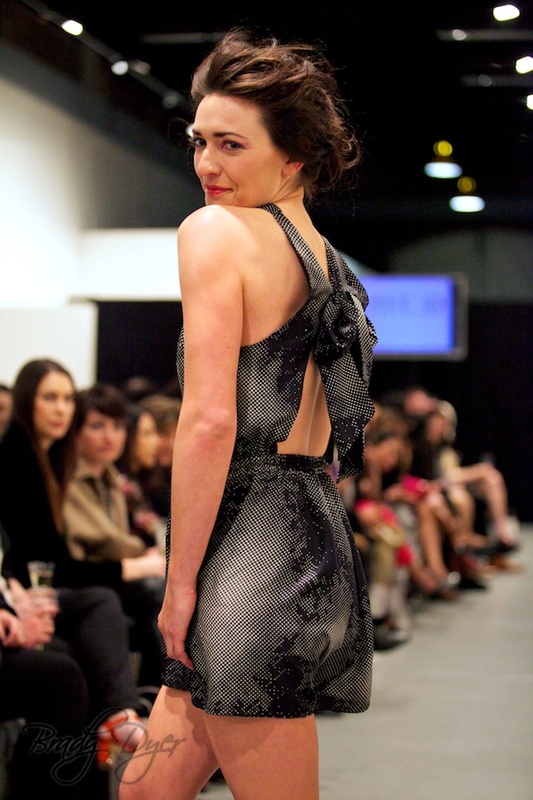 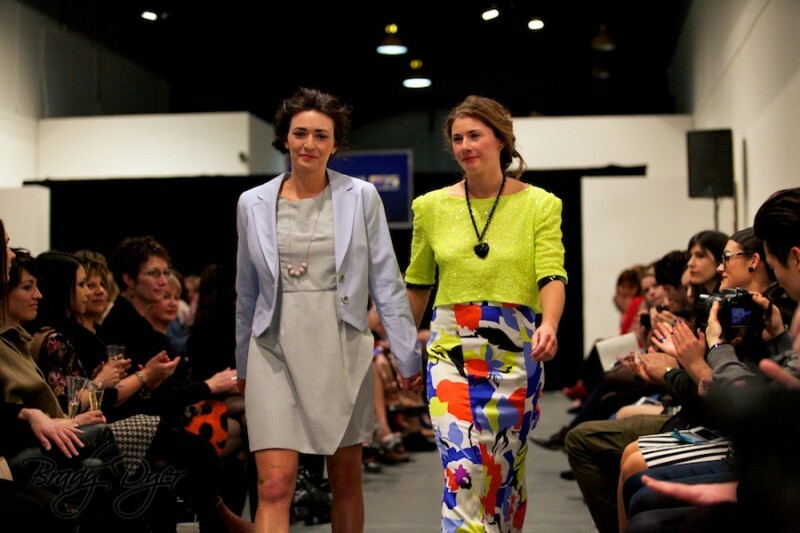 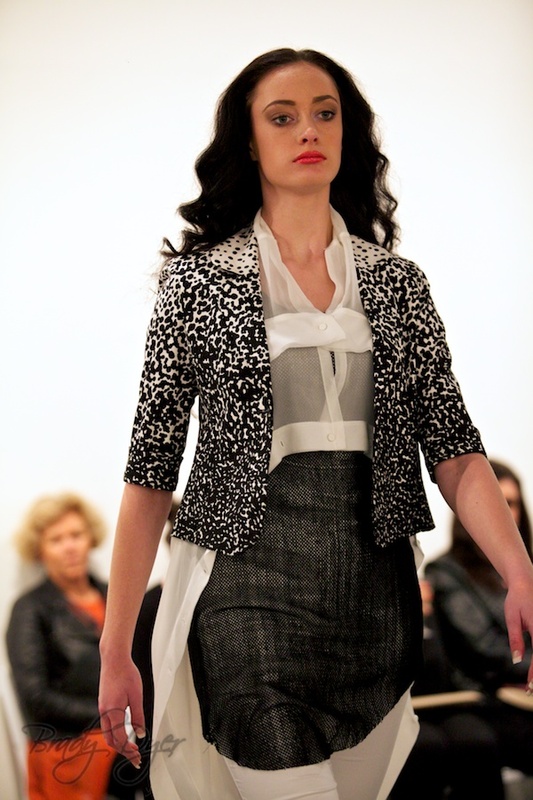 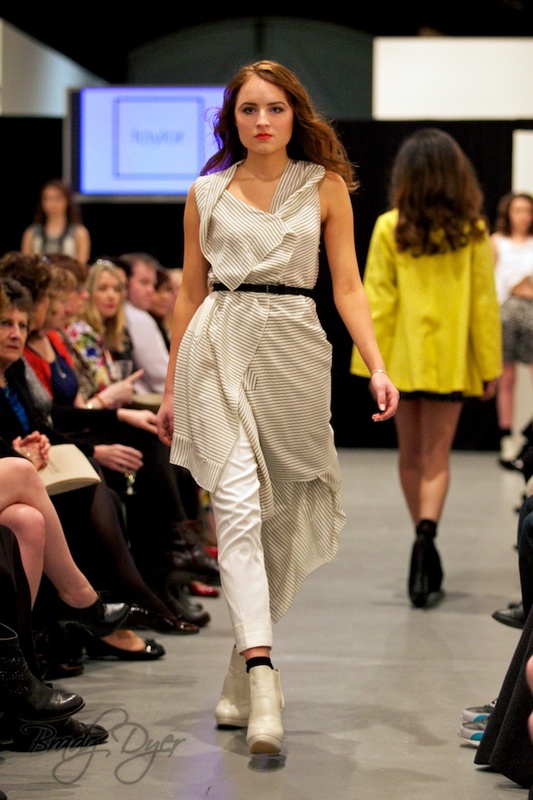 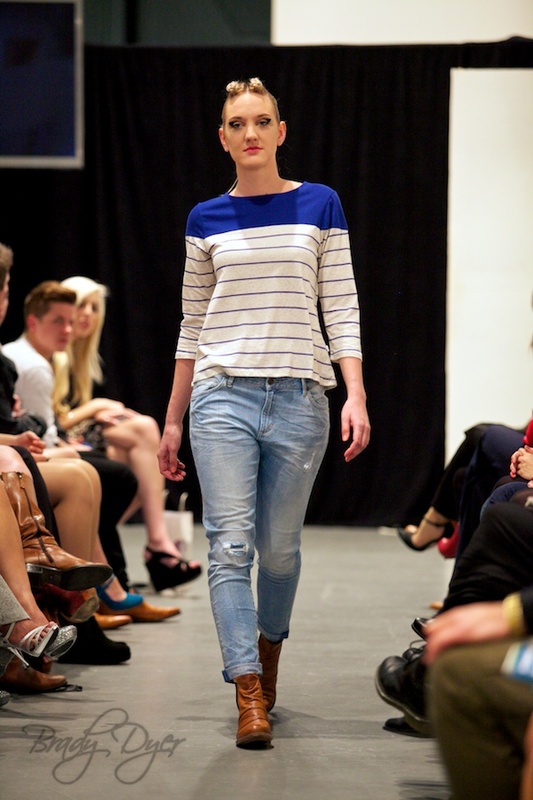 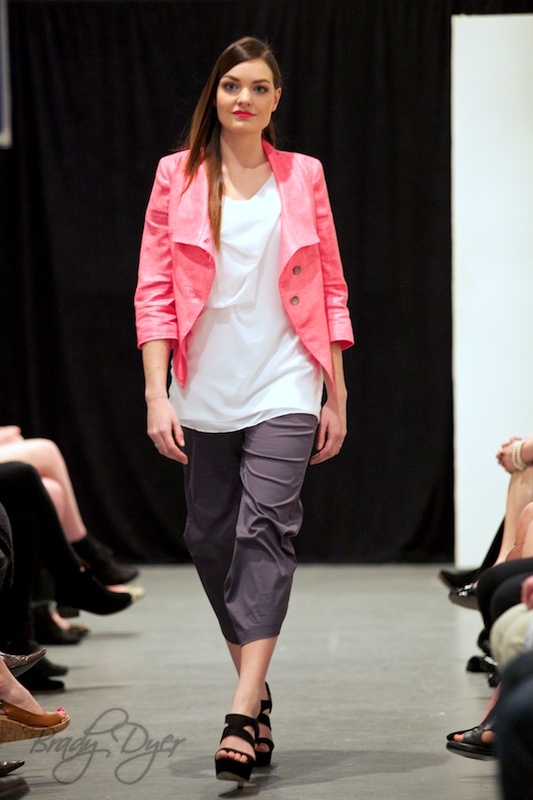 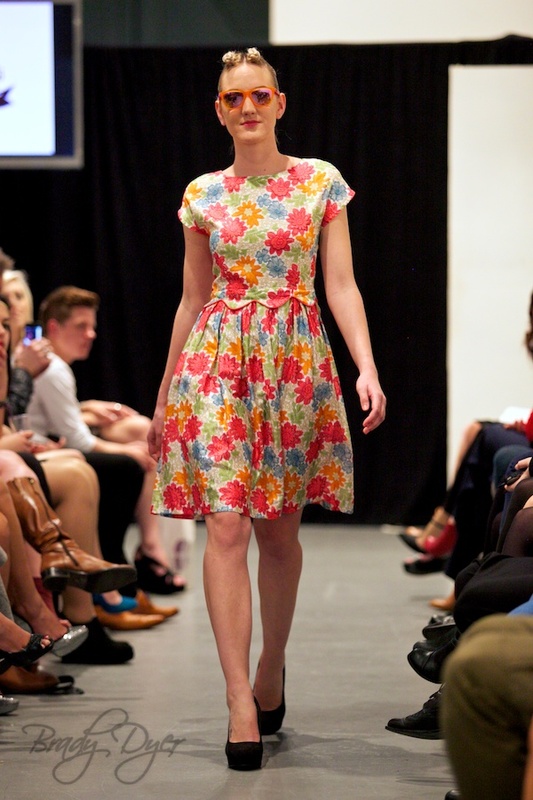 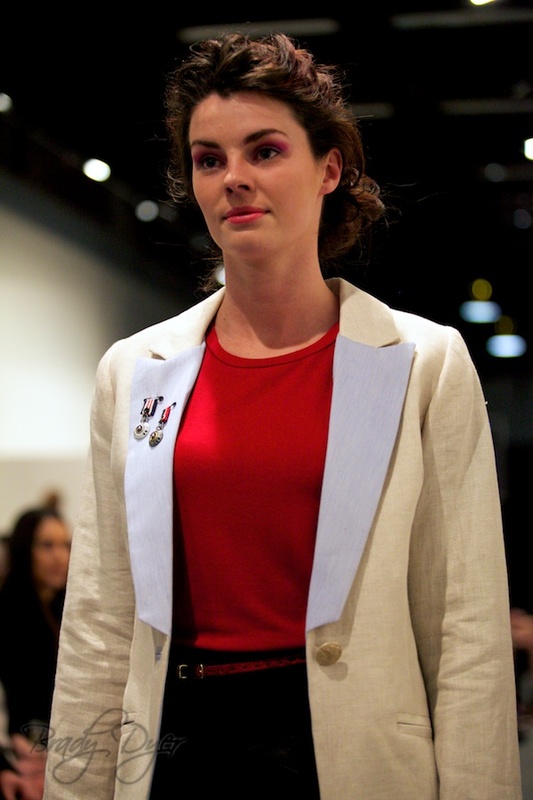 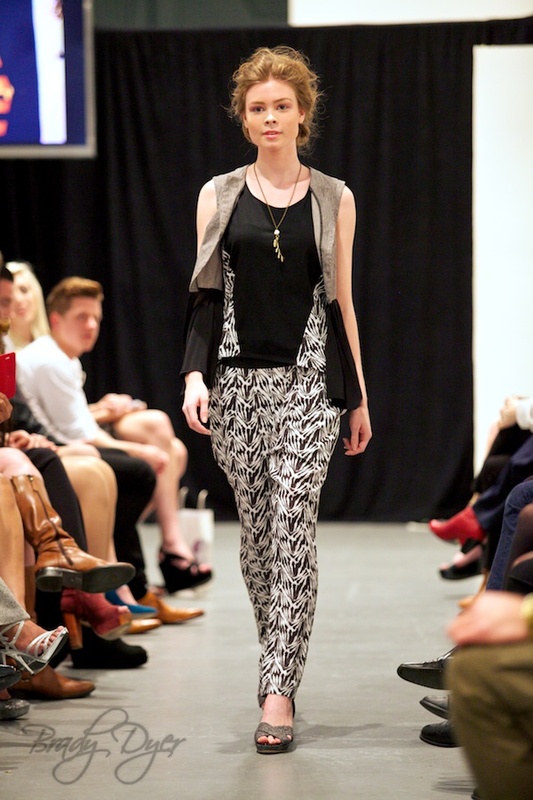 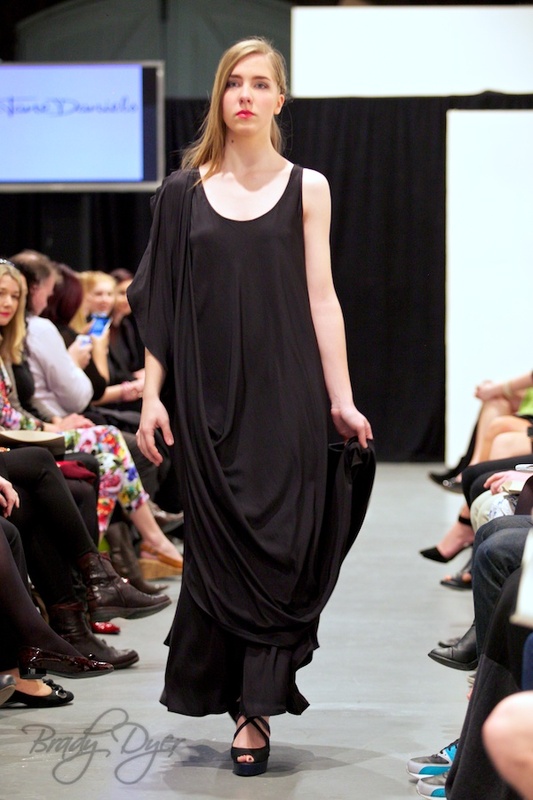 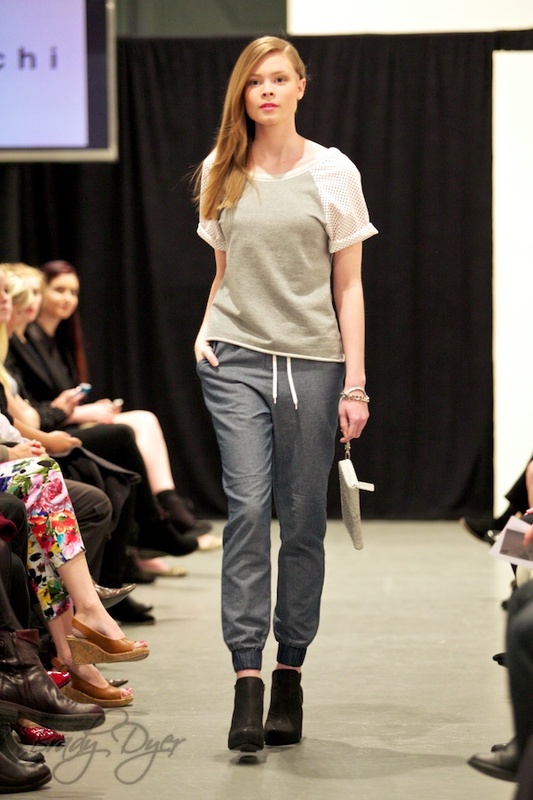 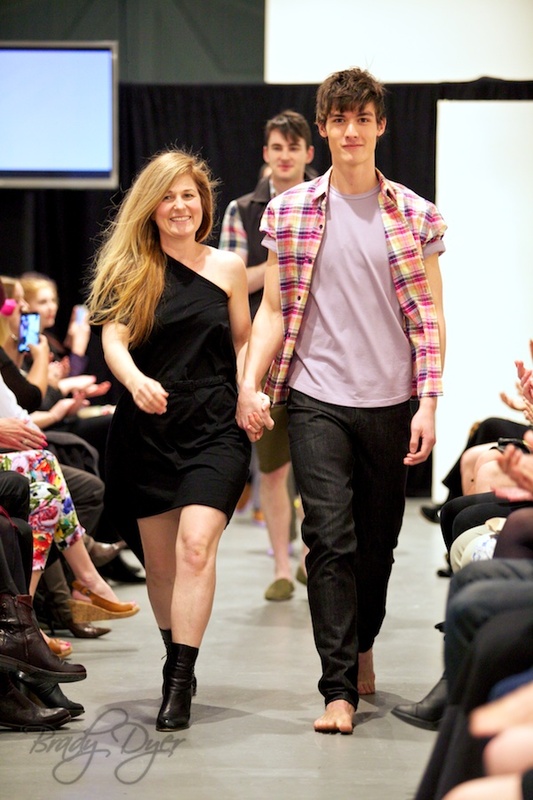 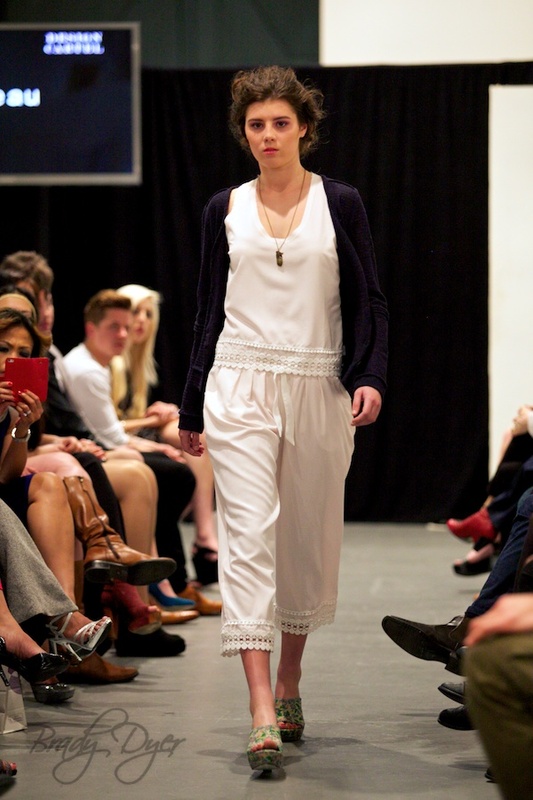 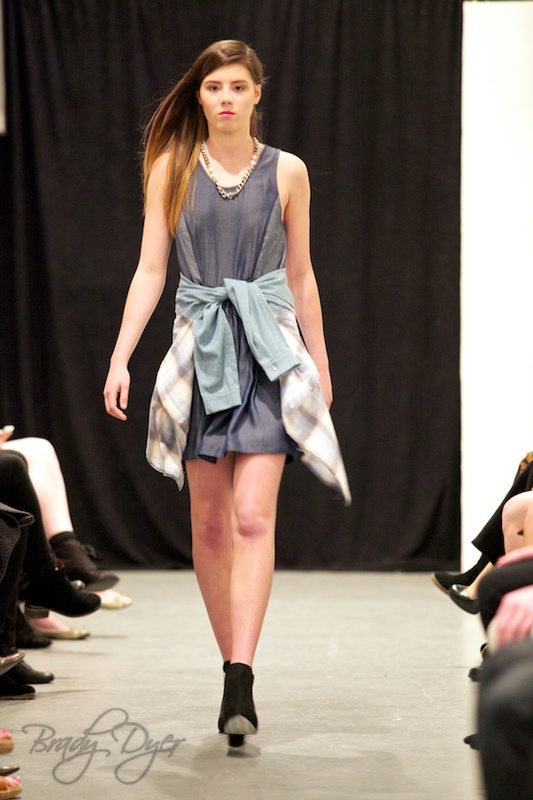 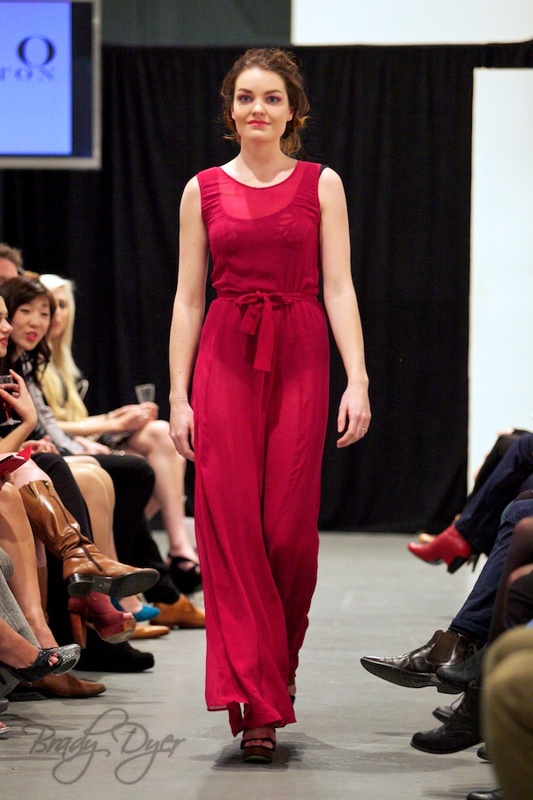 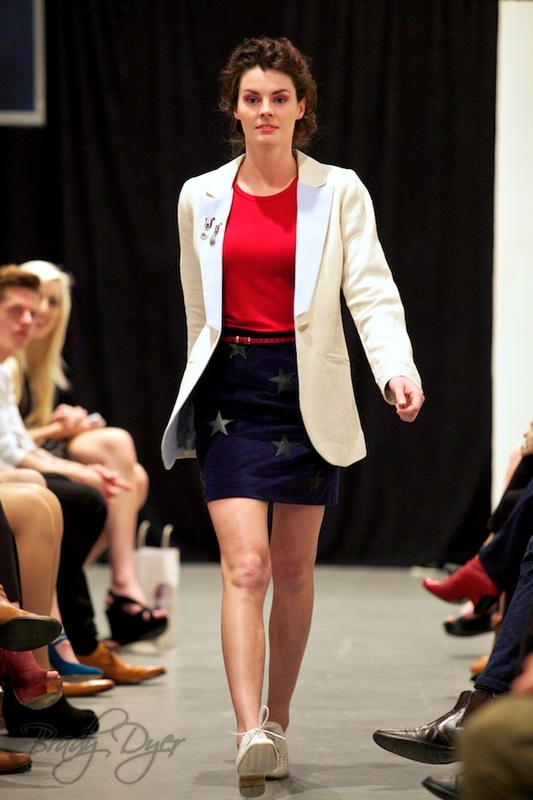 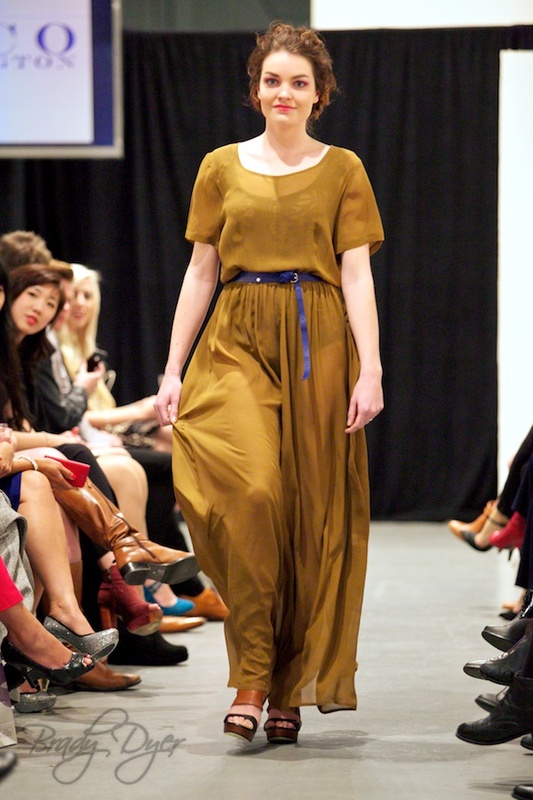 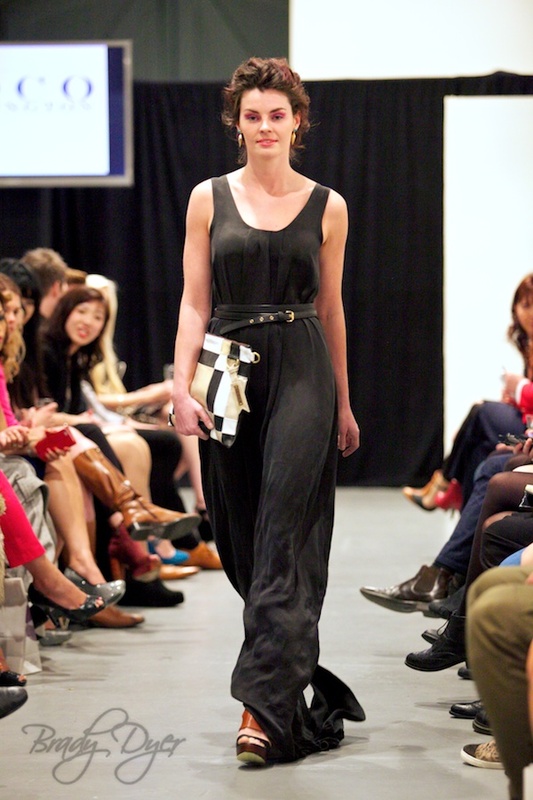 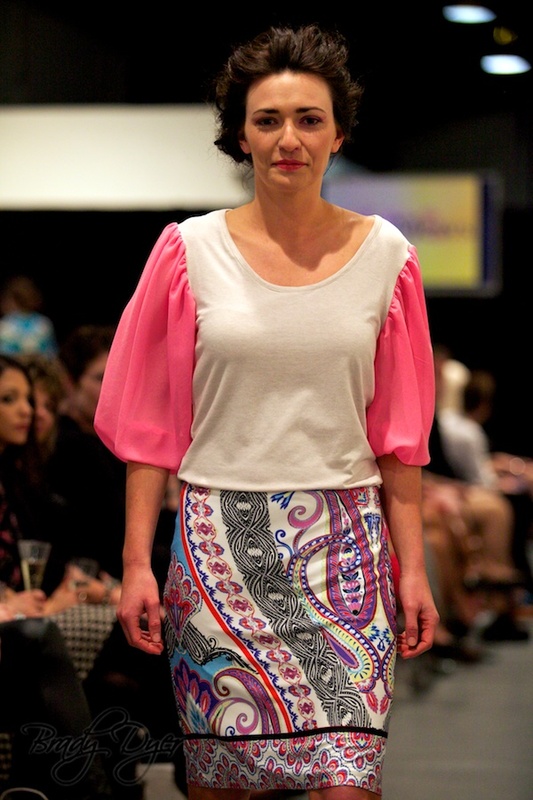 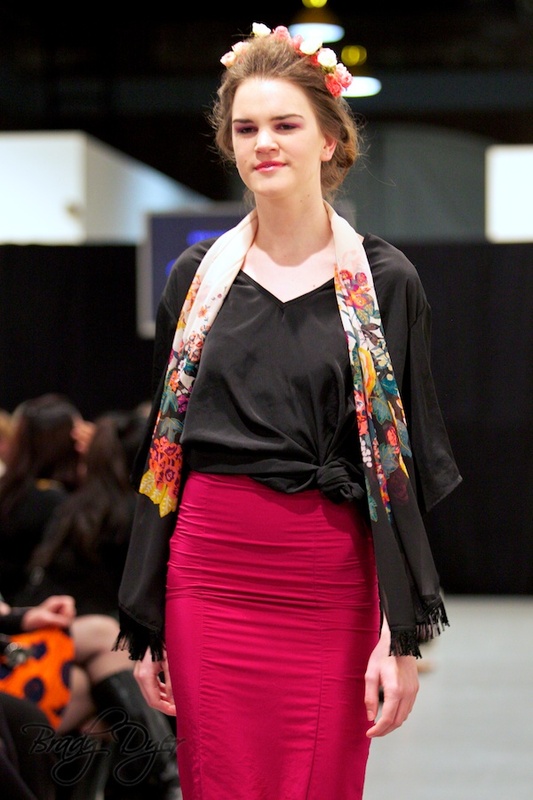 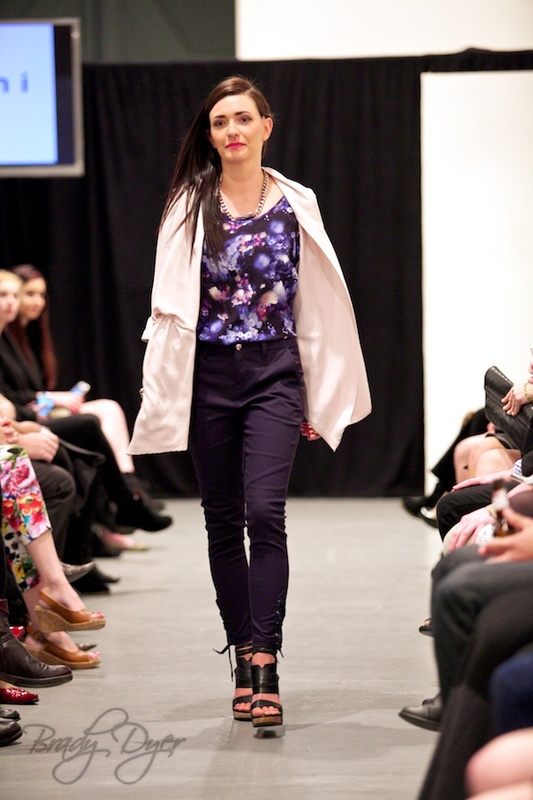 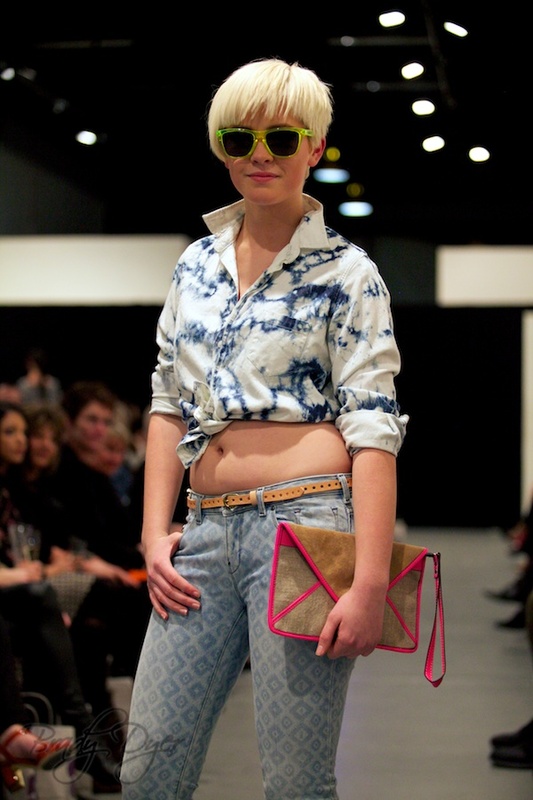 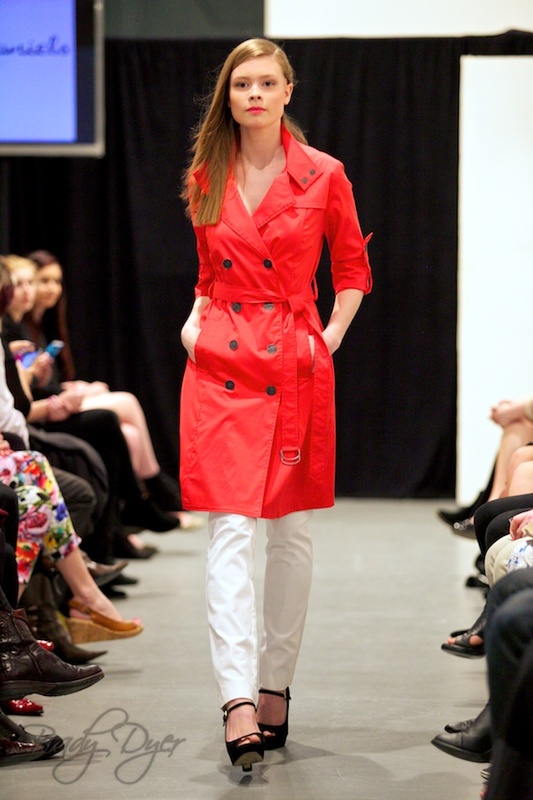 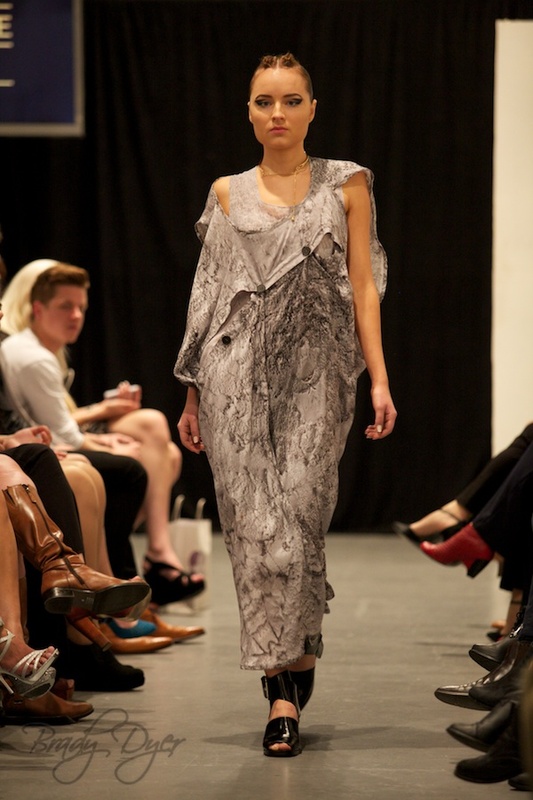 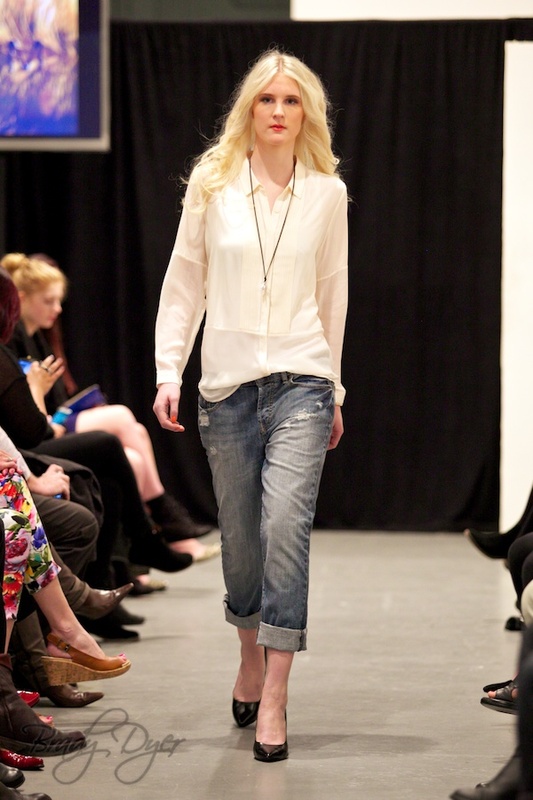 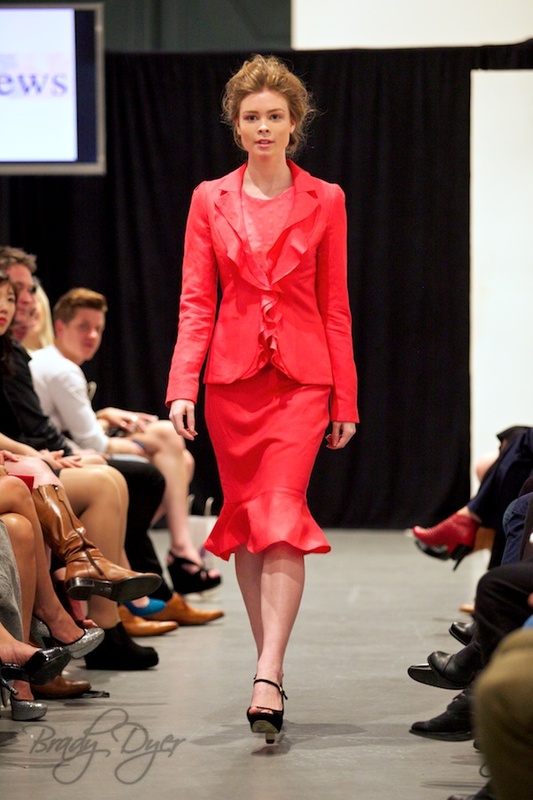 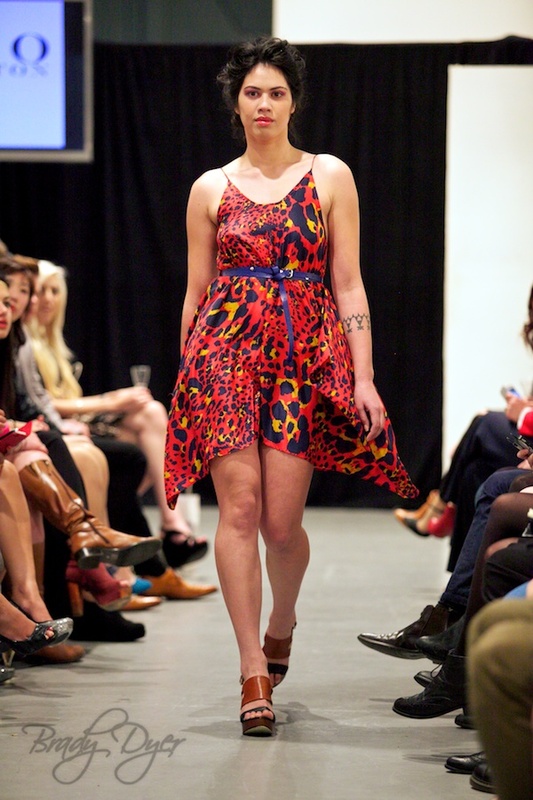 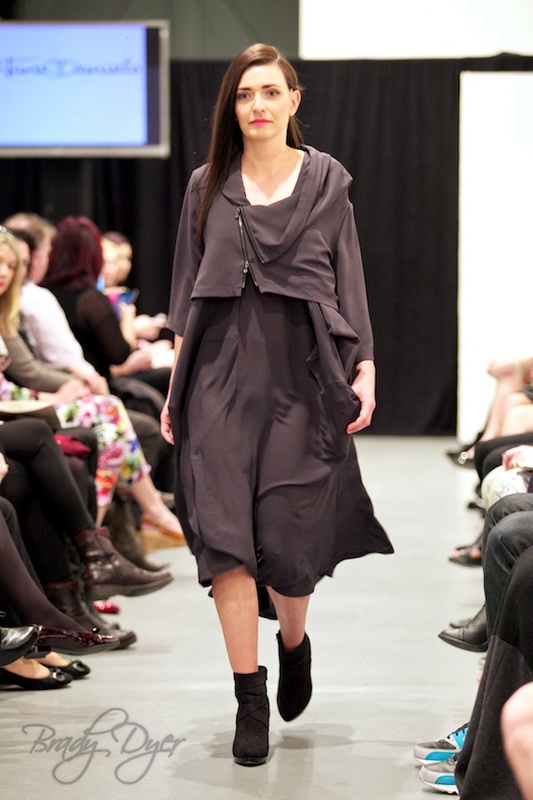 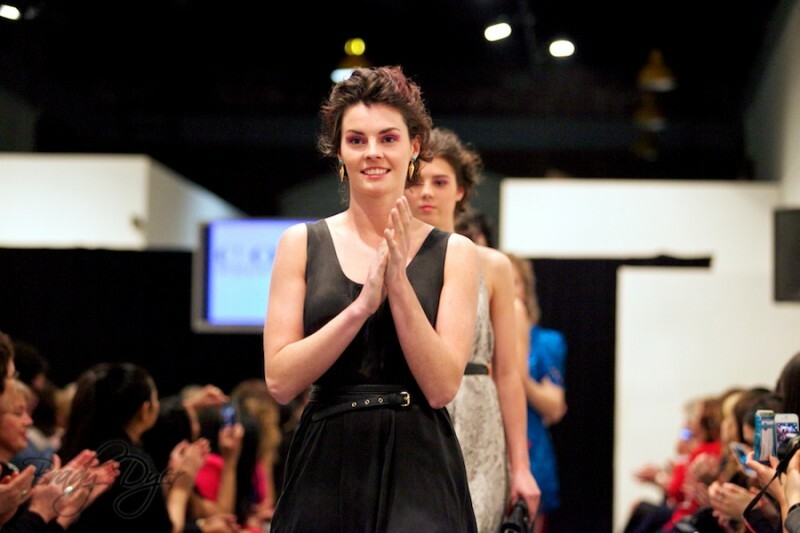 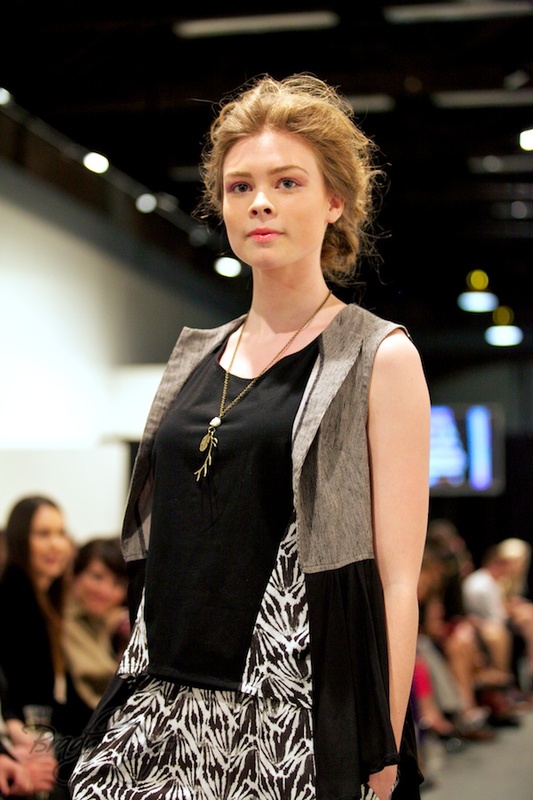 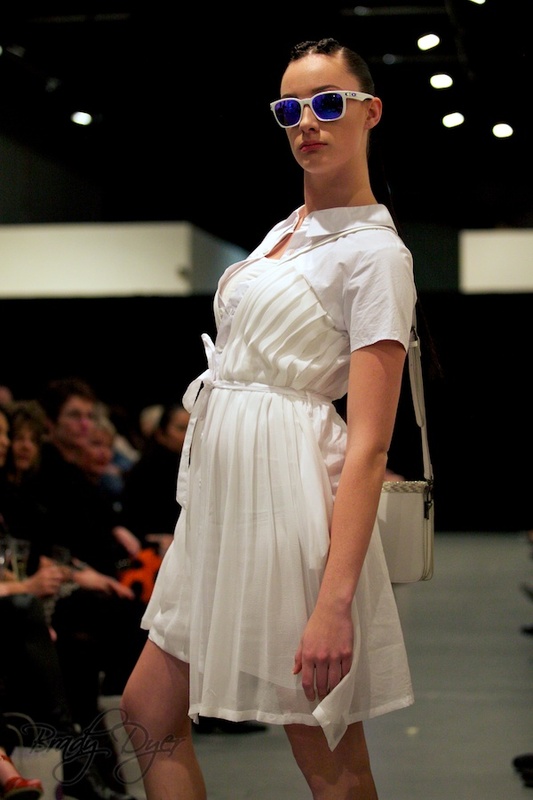 Jane Daniels showcased their SS13/14 Collections at Sunday’s Fashion In The Capital show. 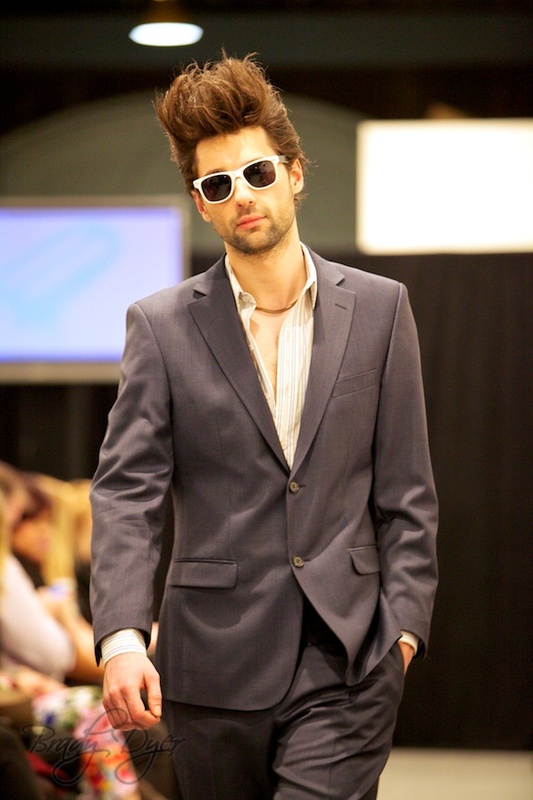 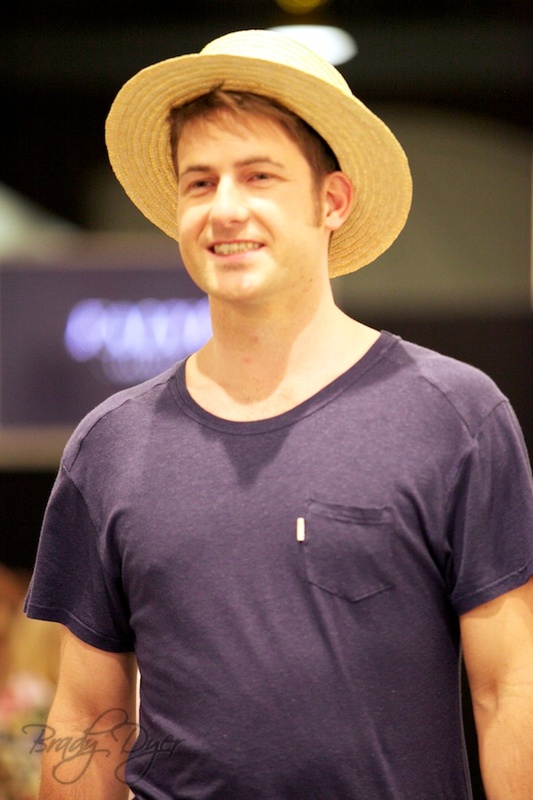 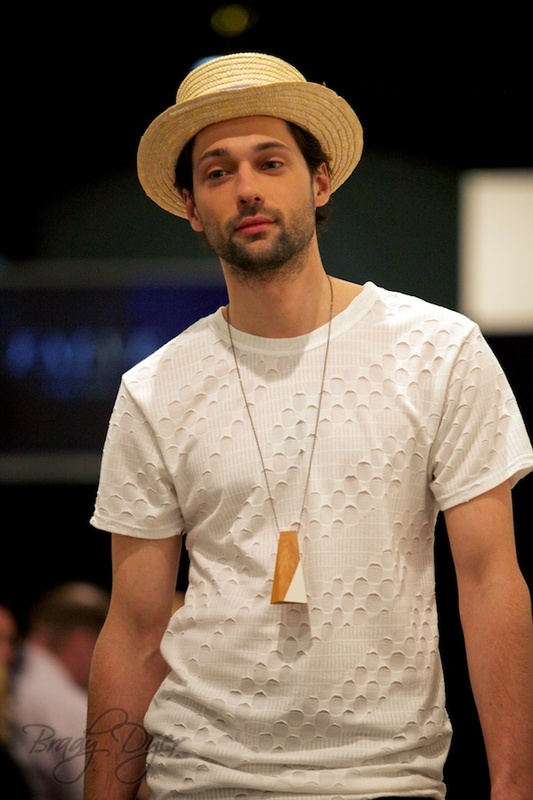 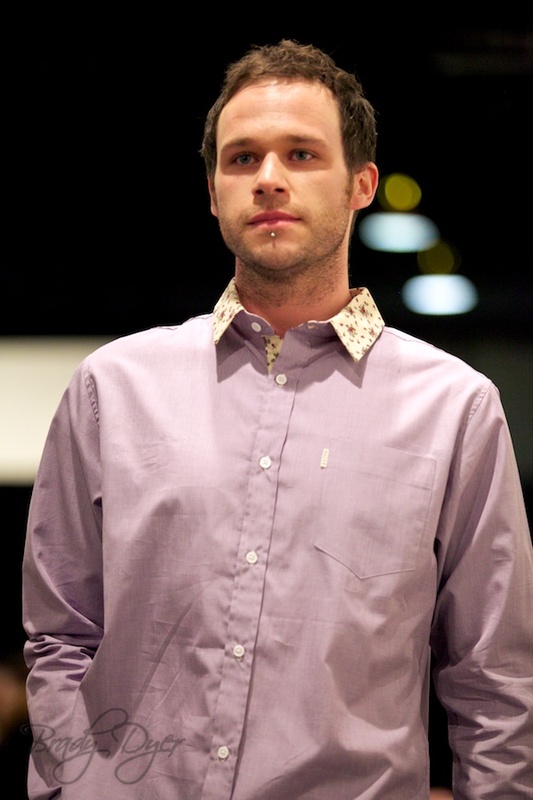 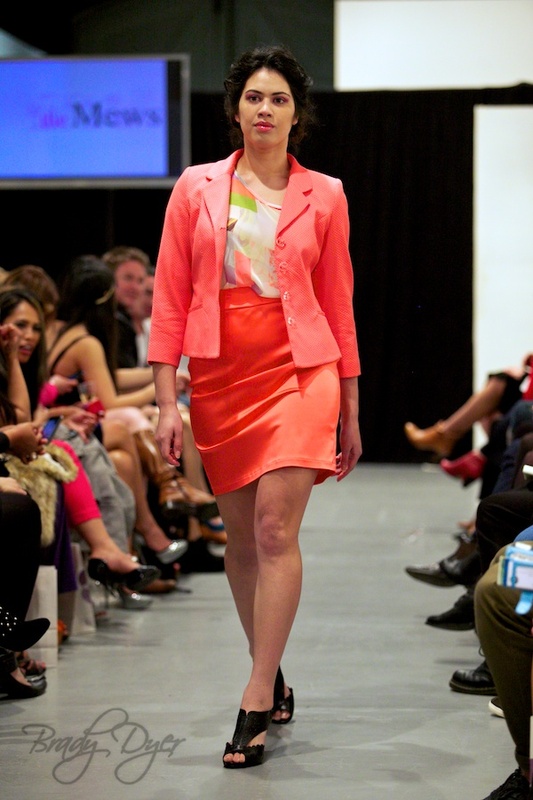 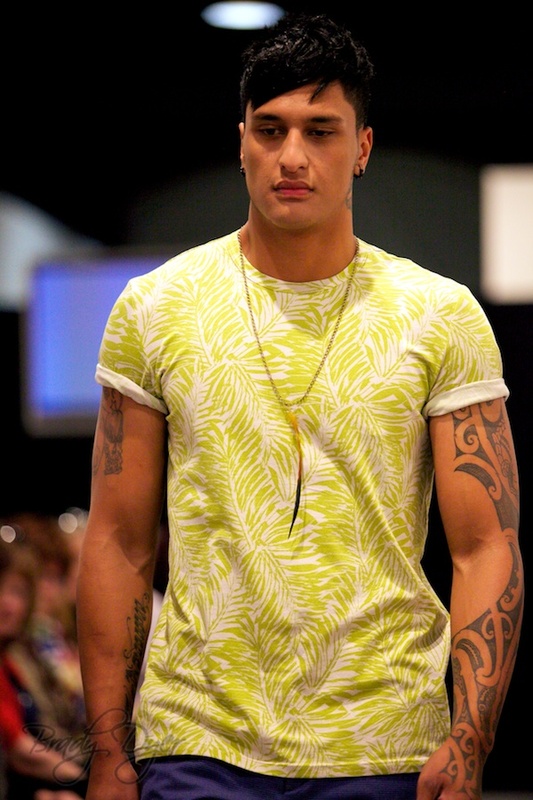 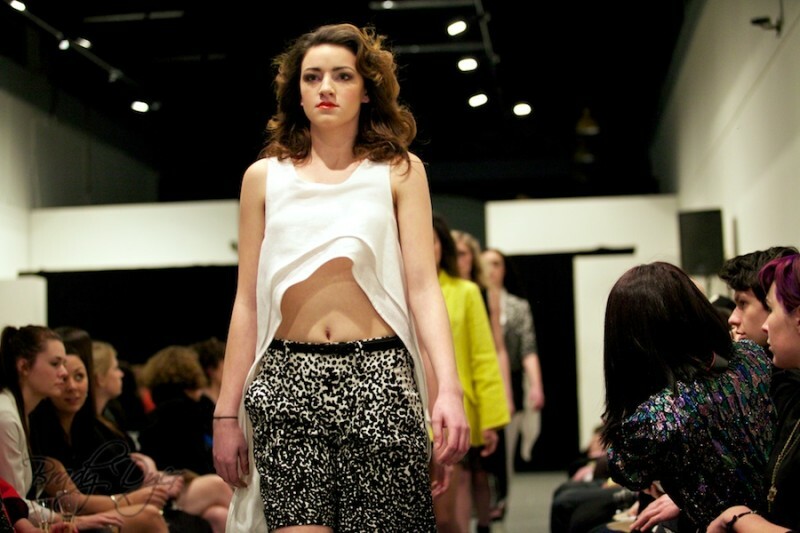 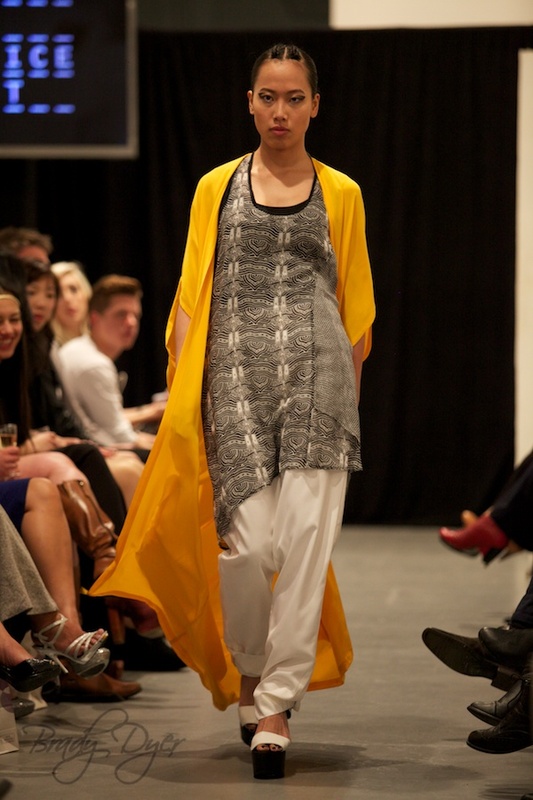 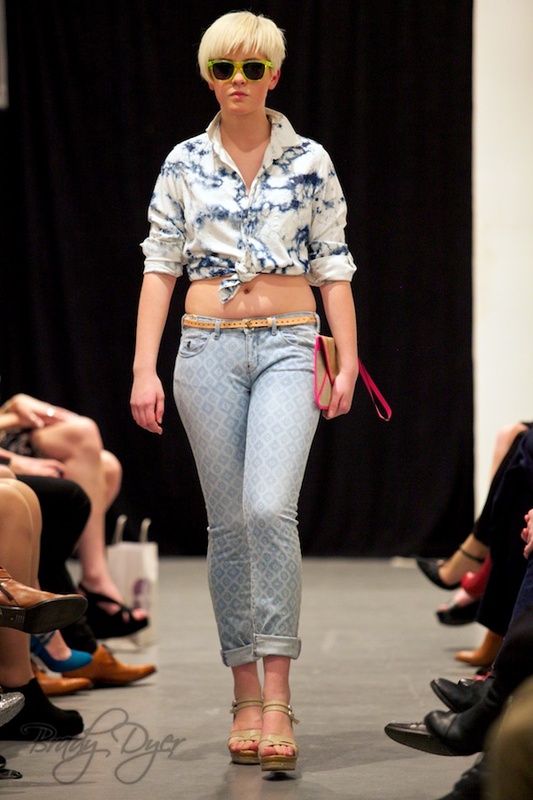 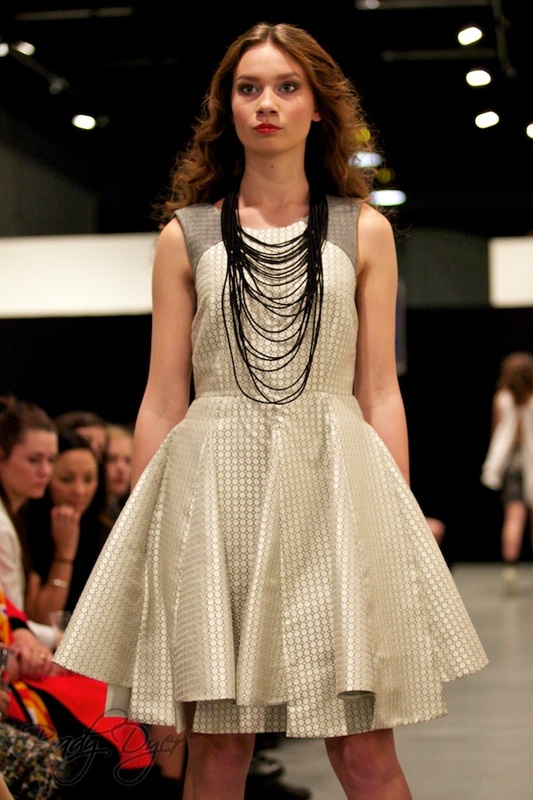 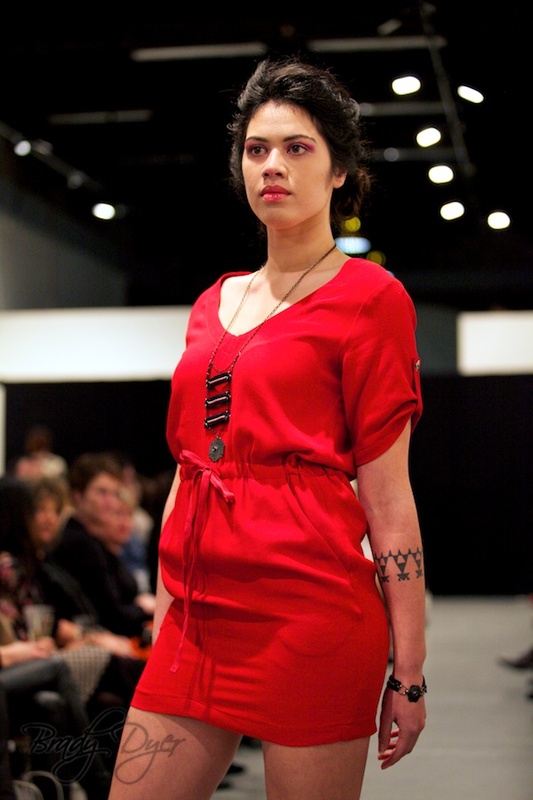 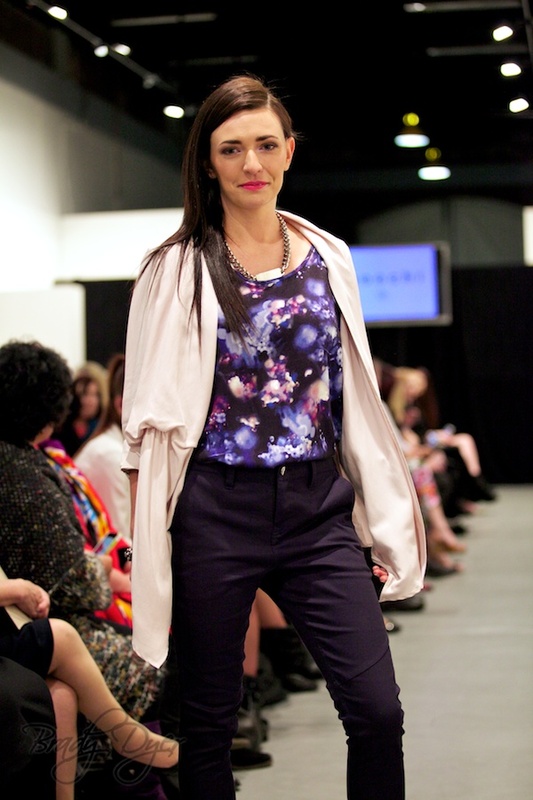 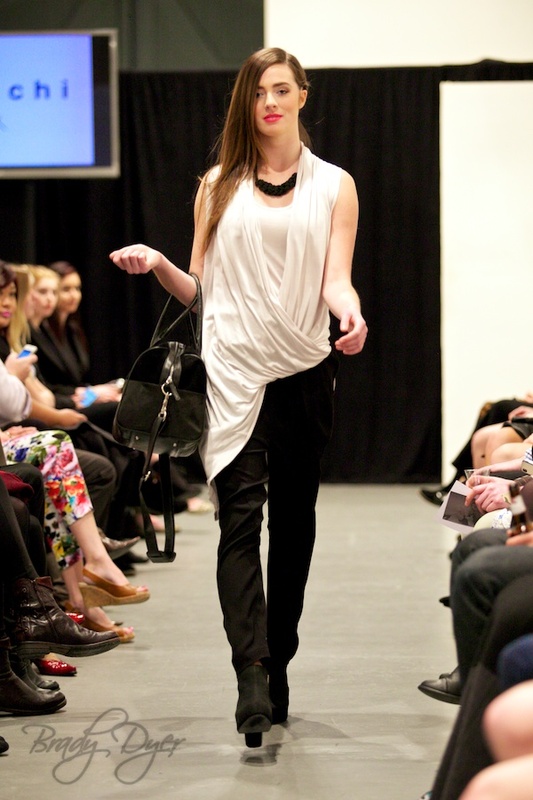 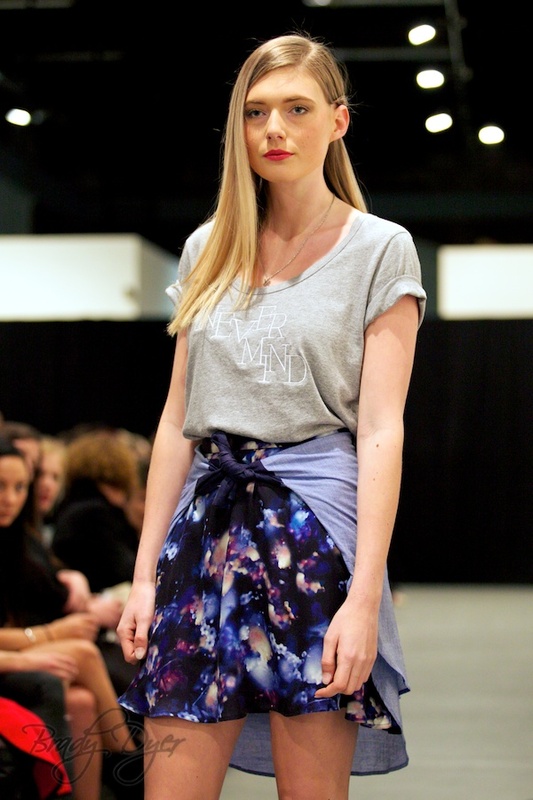 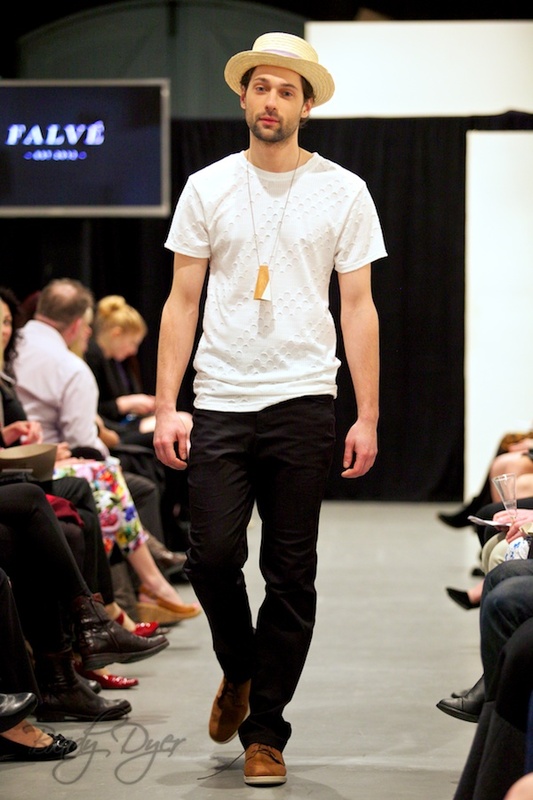 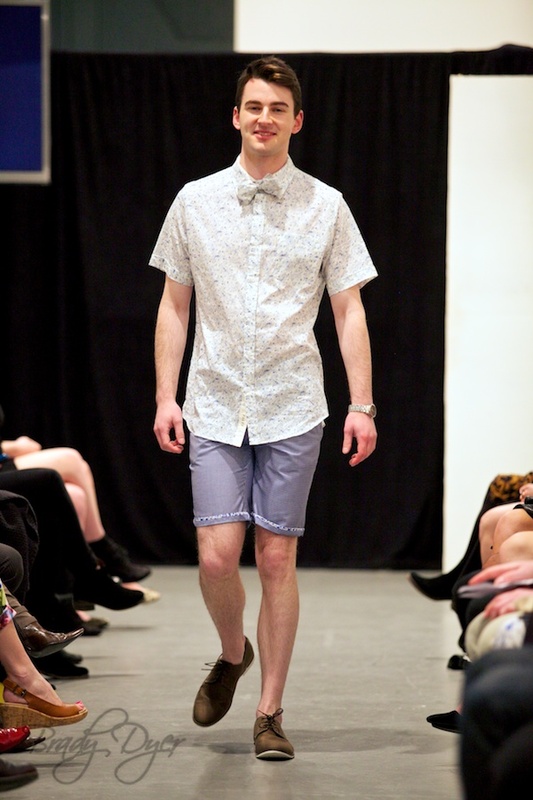 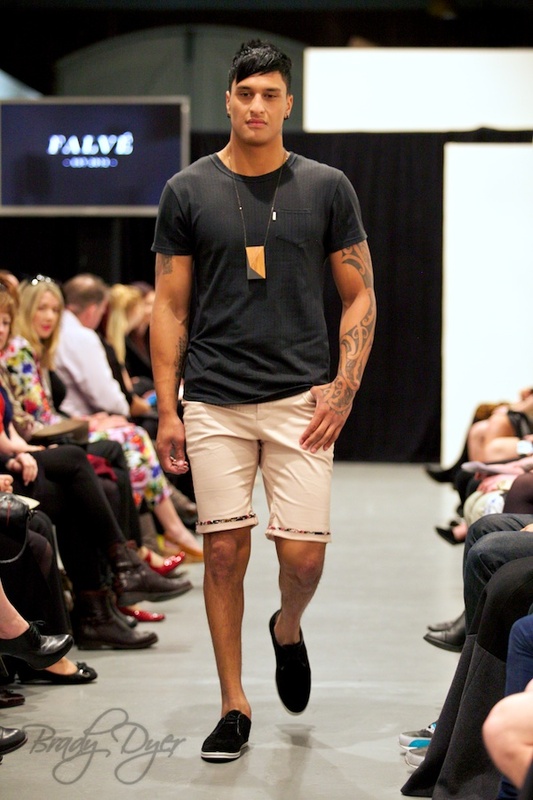 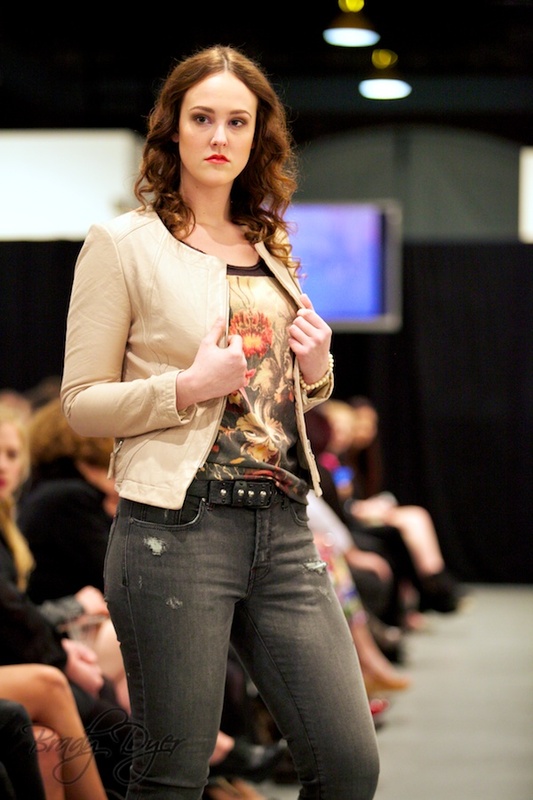 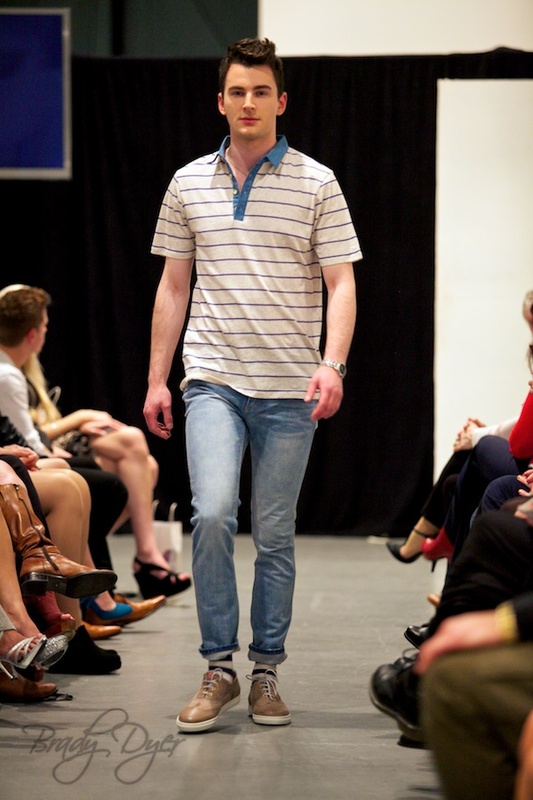 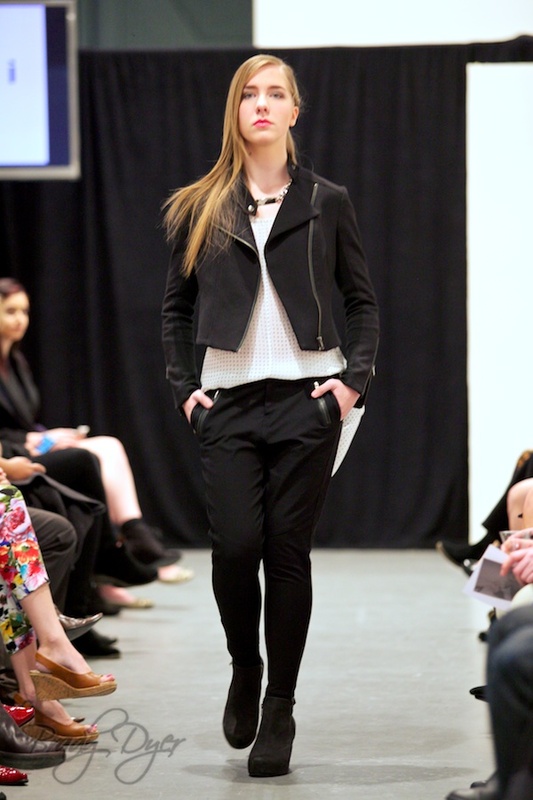 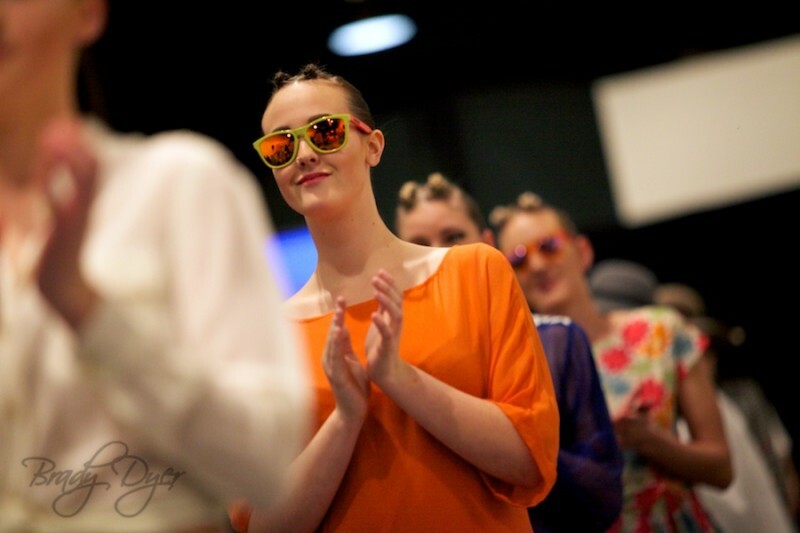 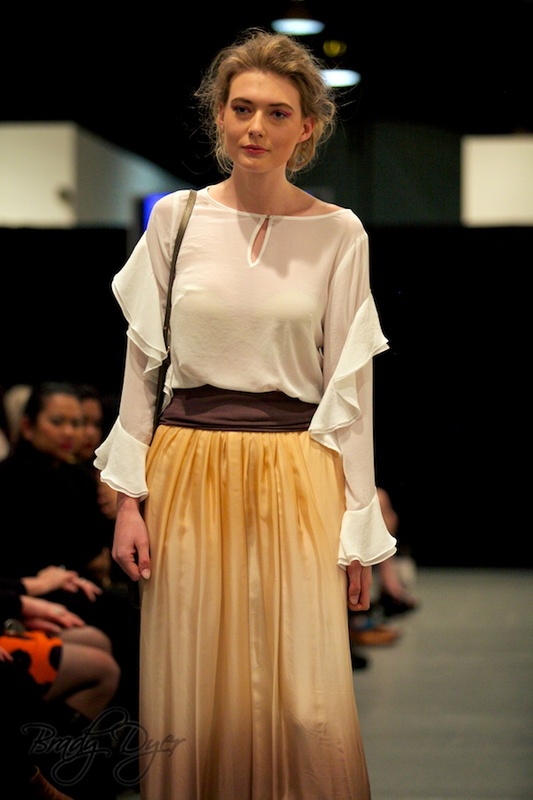 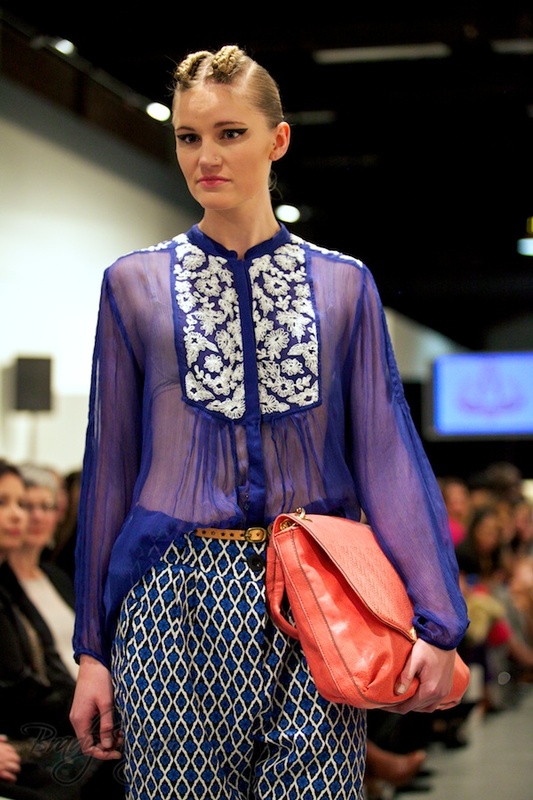 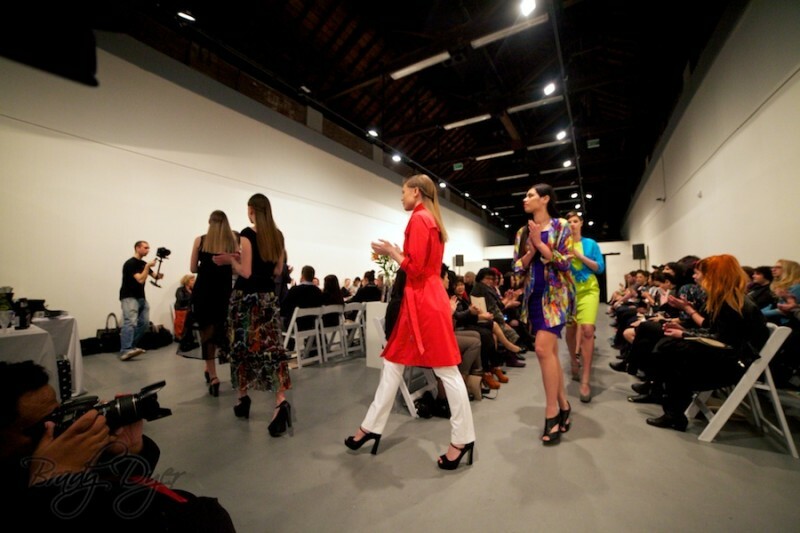 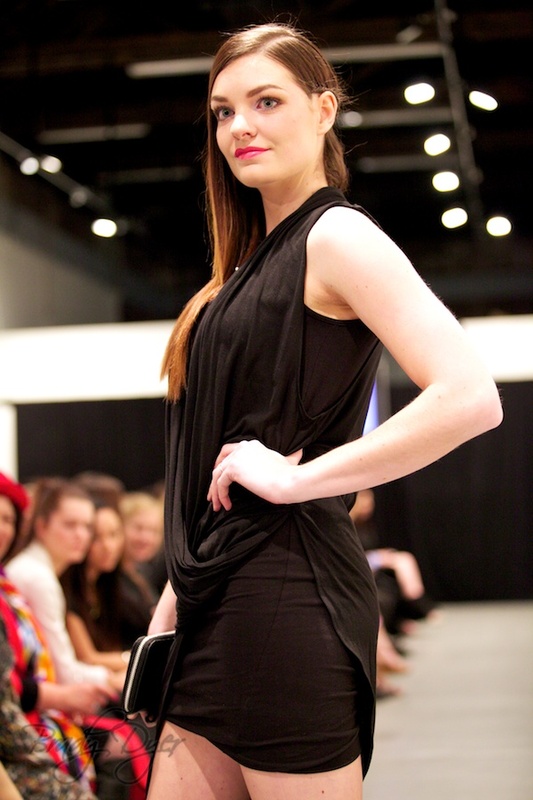 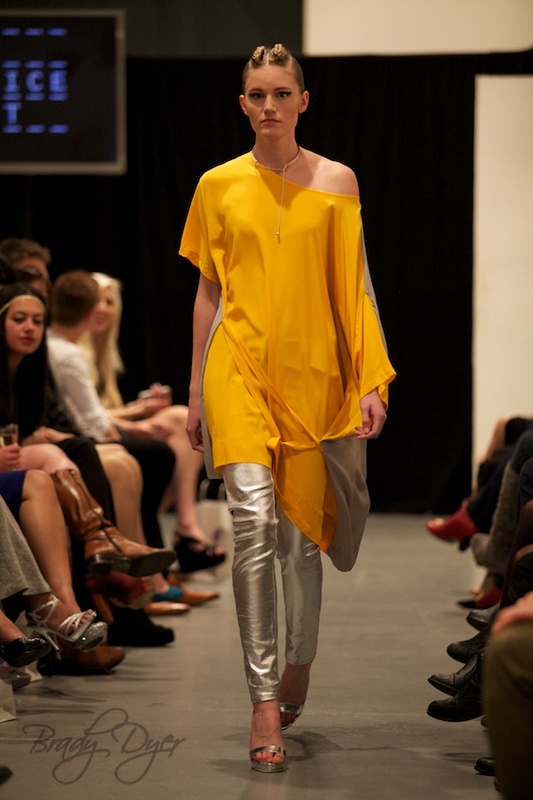 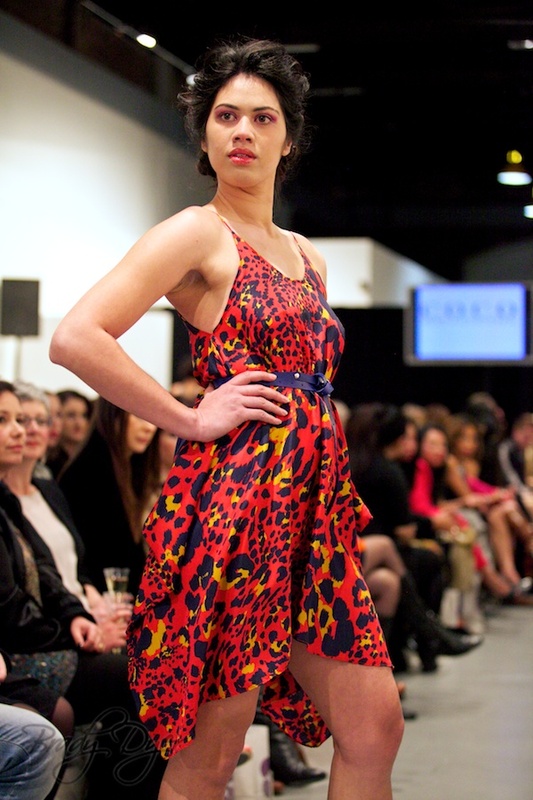 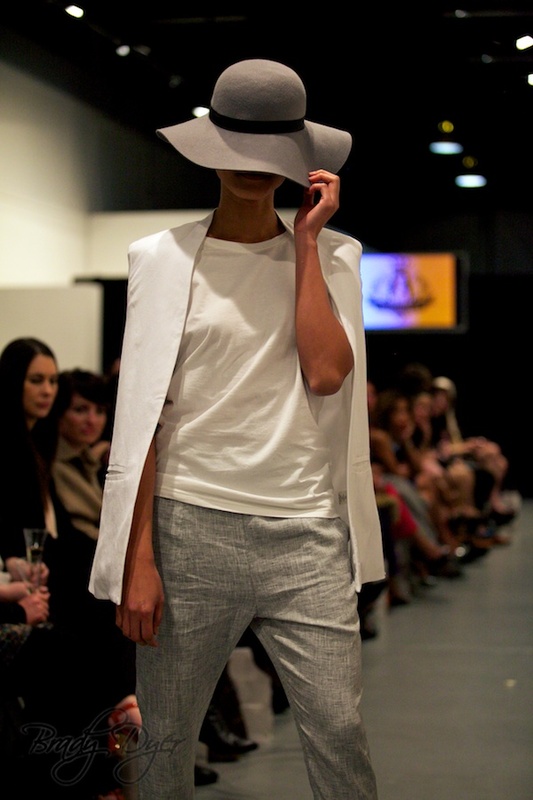 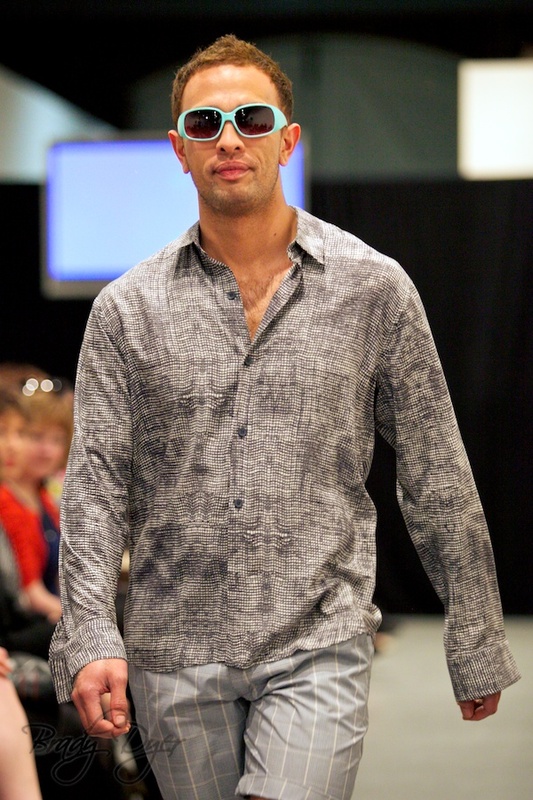 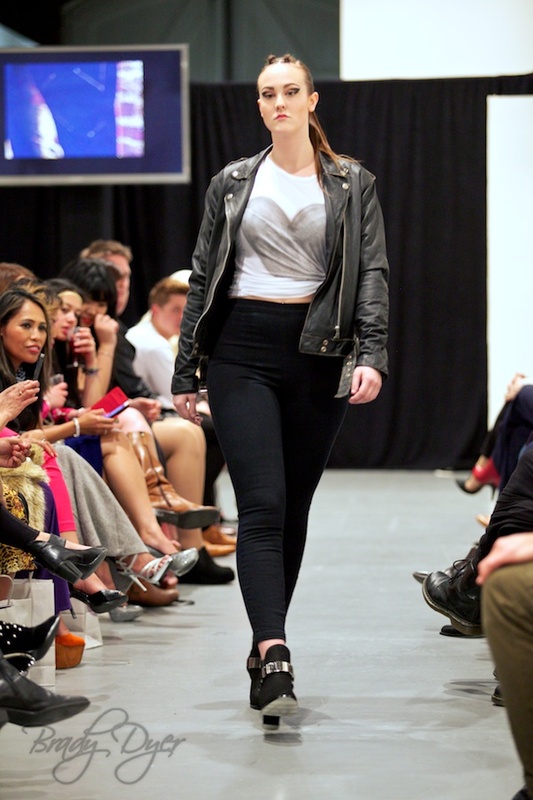 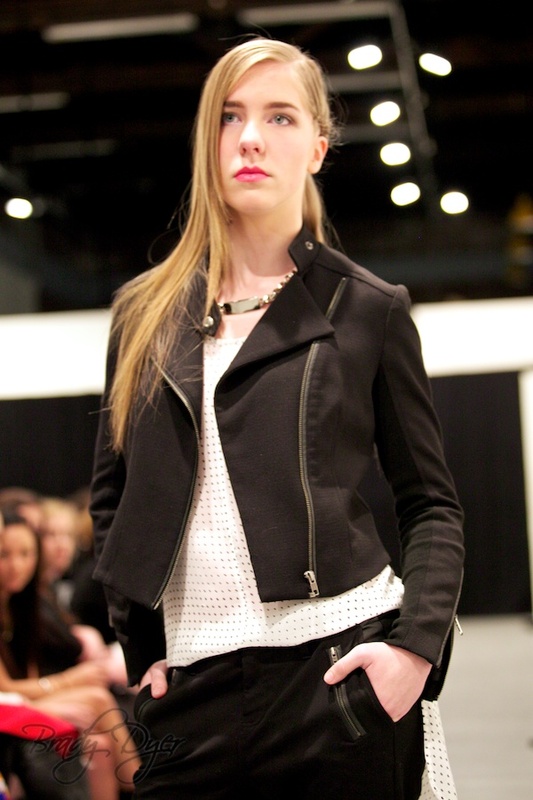 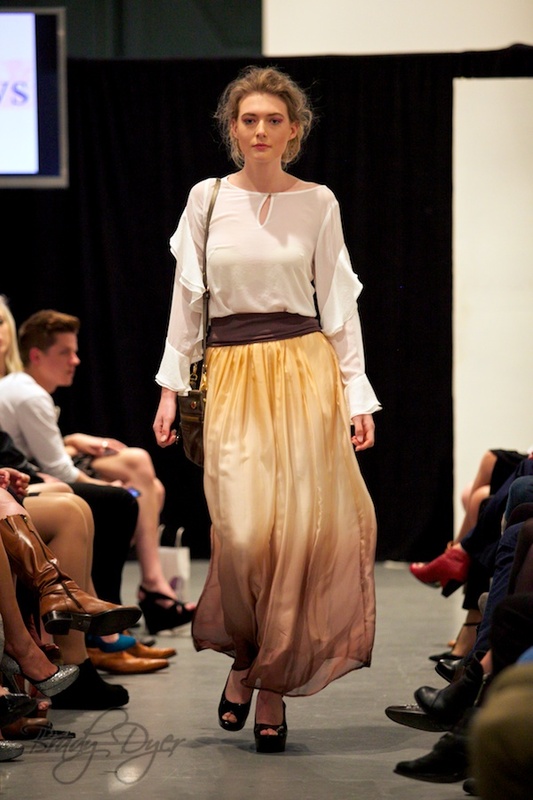 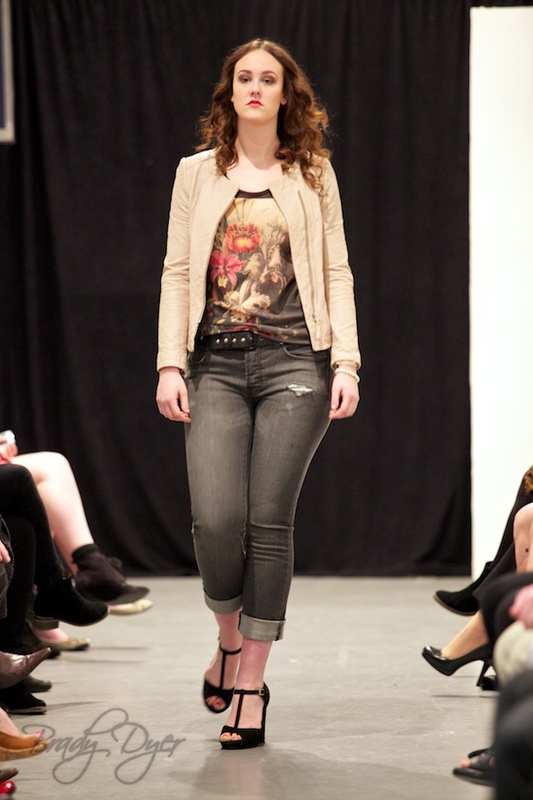 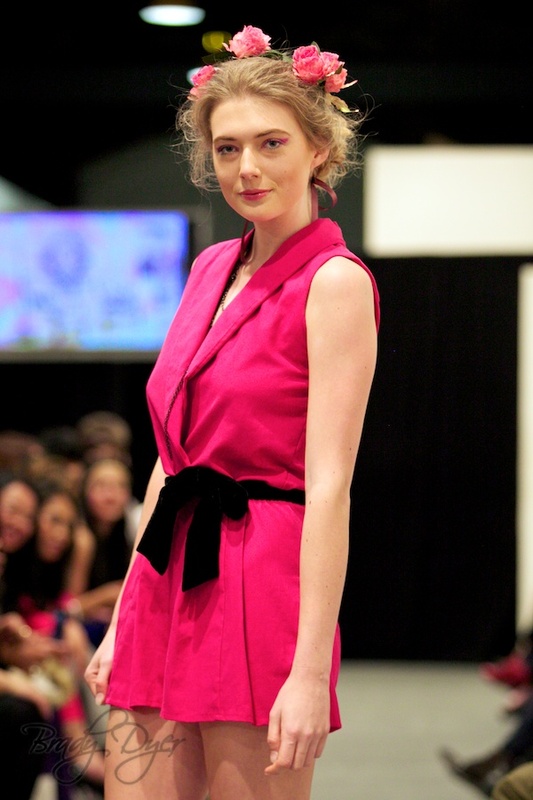 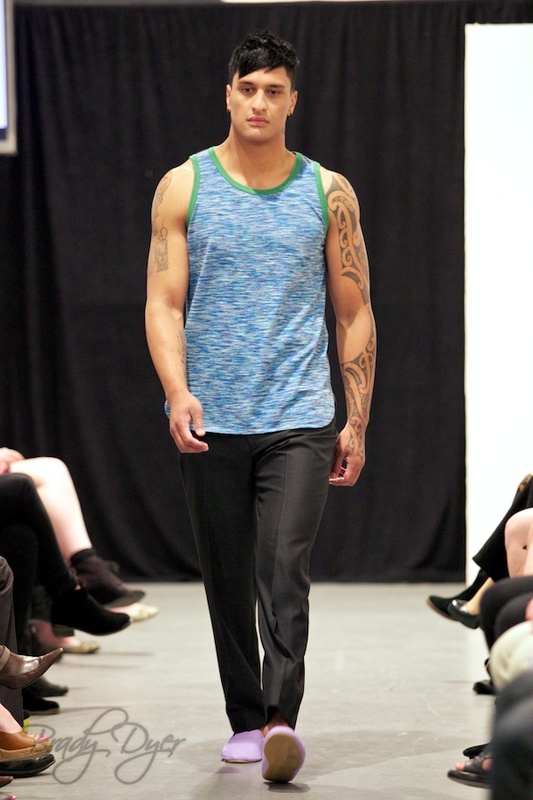 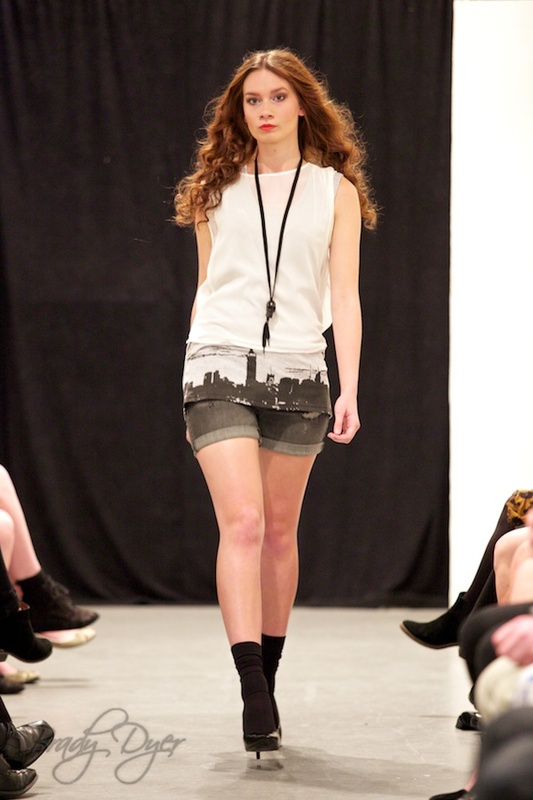 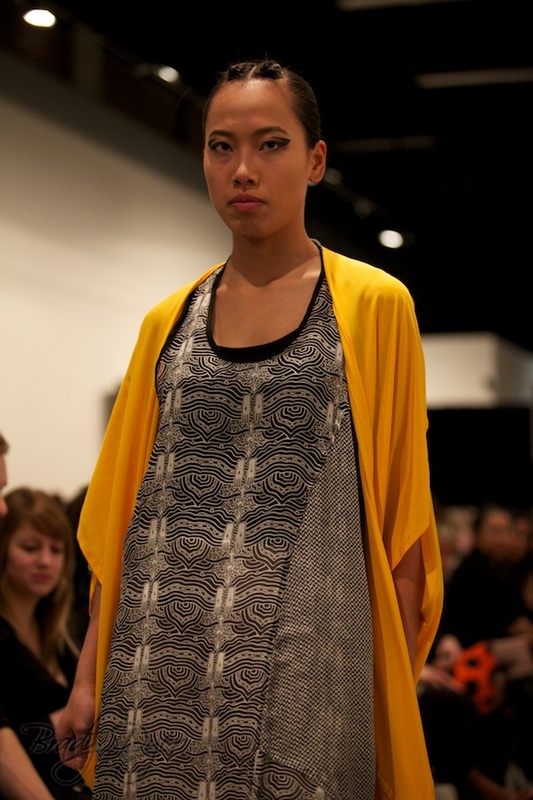 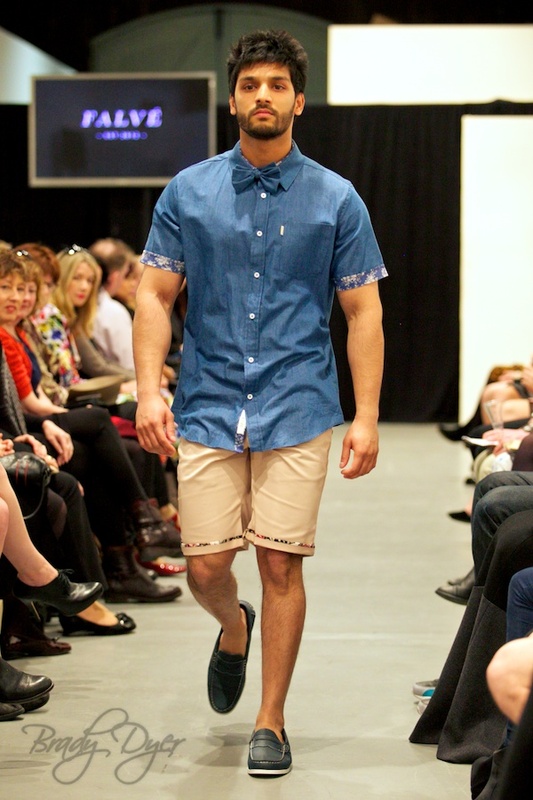 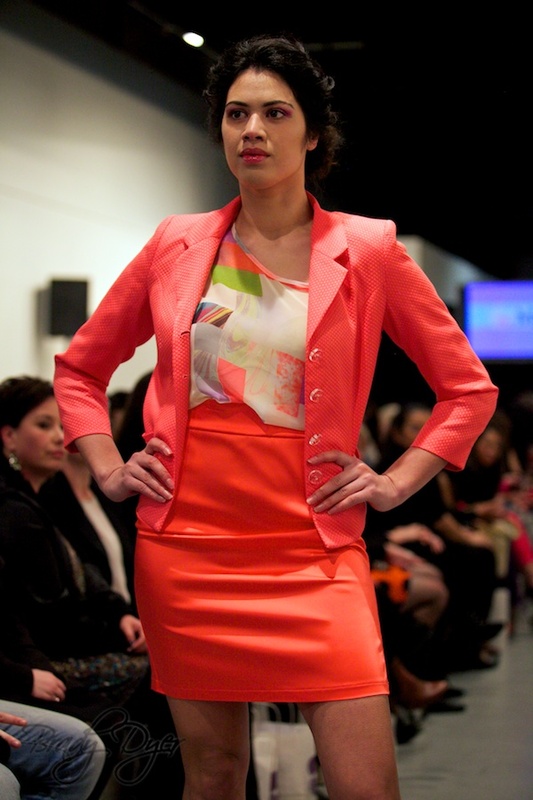 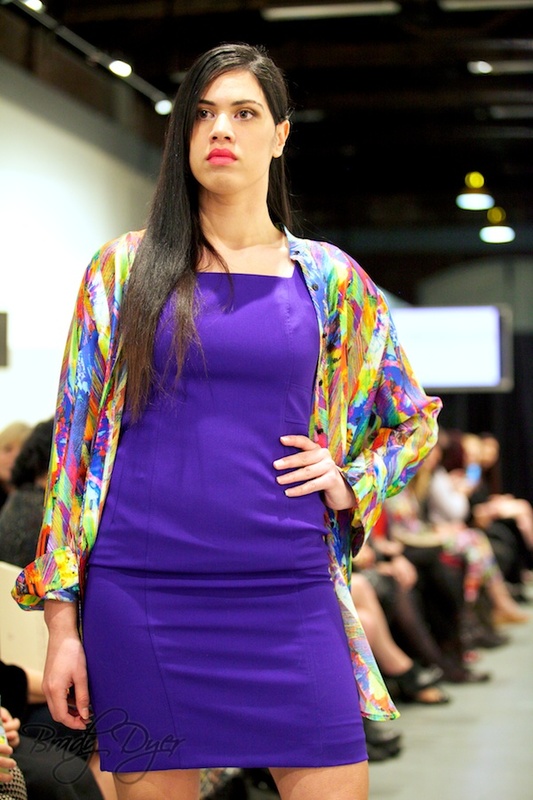 Falvè showcased their SS13/14 Collections at Sunday’s Fashion In The Capital show. 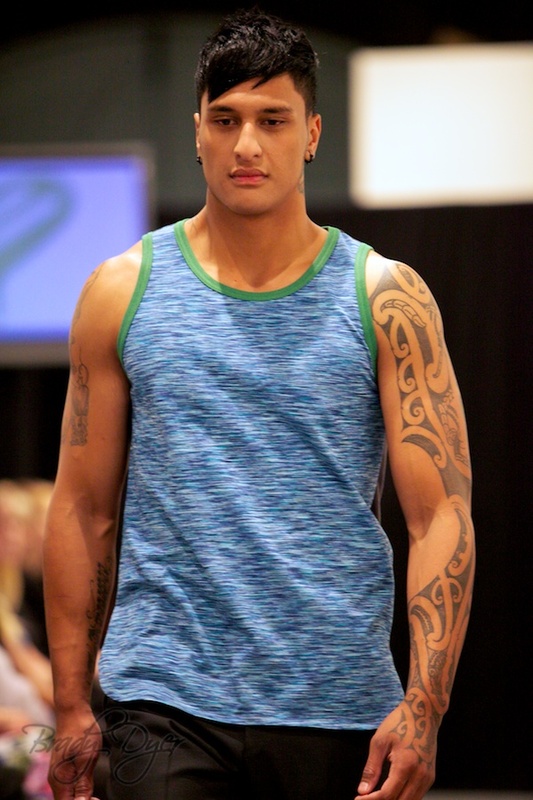 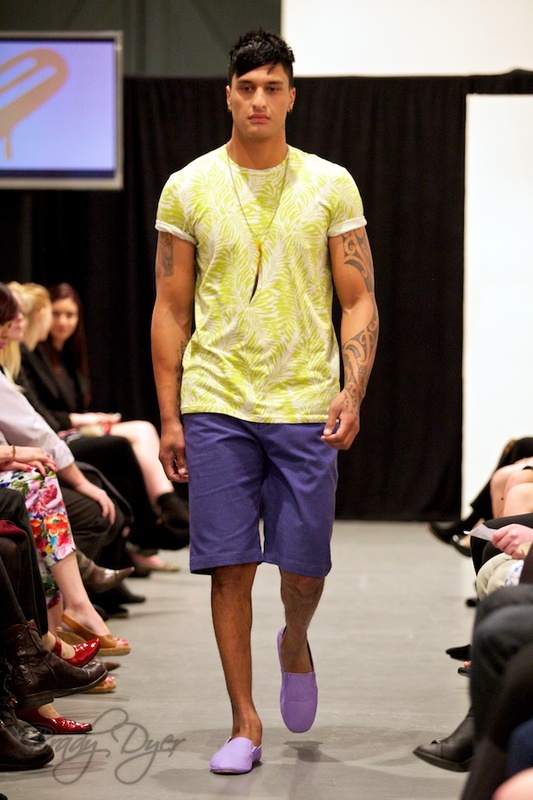 STORM showcased their SS13/14 Collections at Sunday’s Fashion In The Capital show. 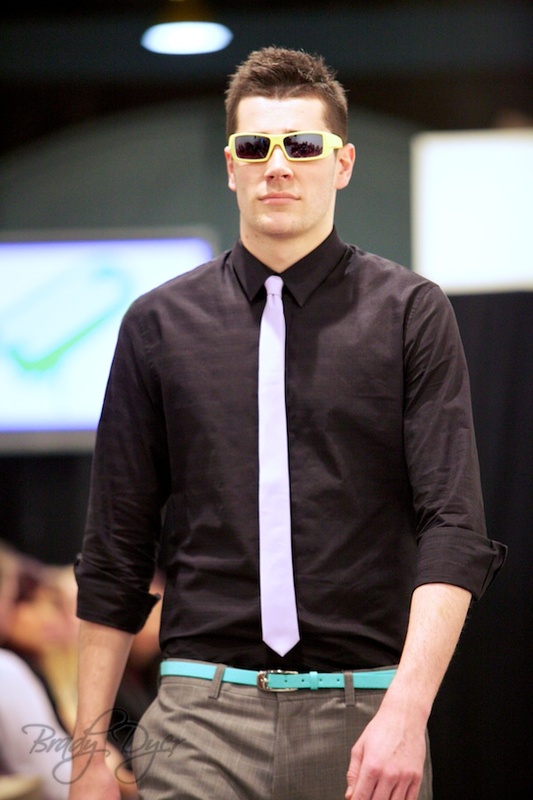 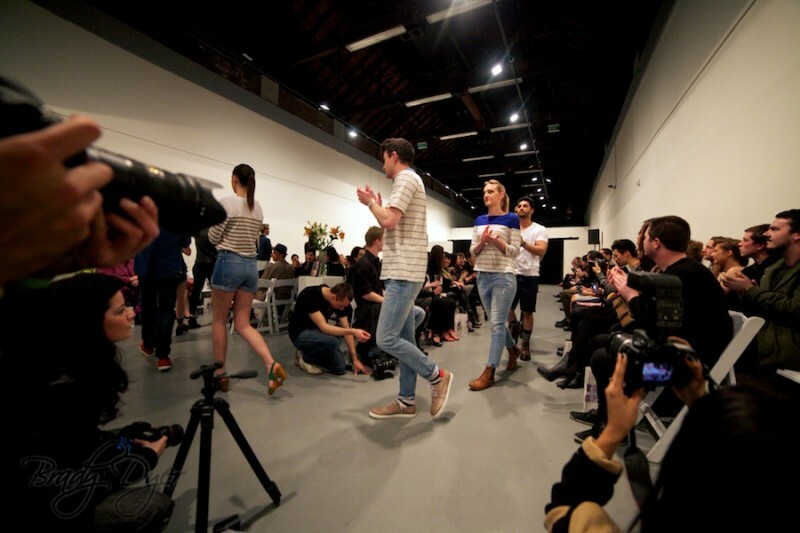 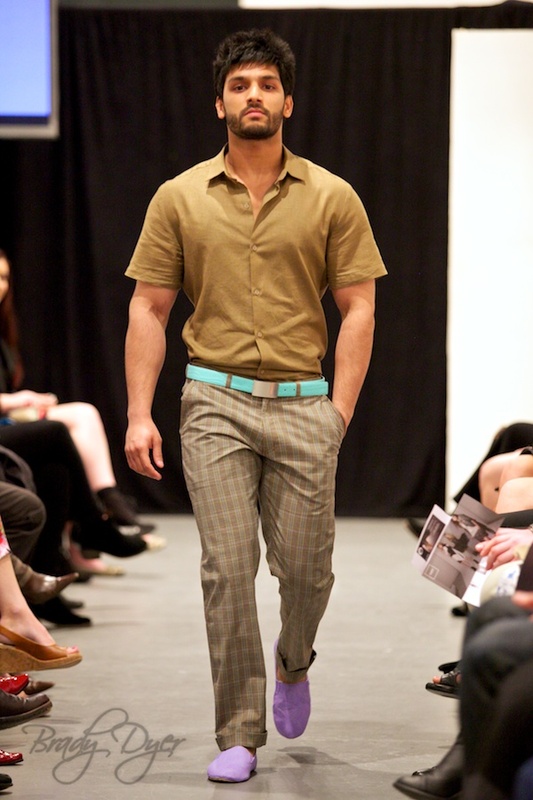 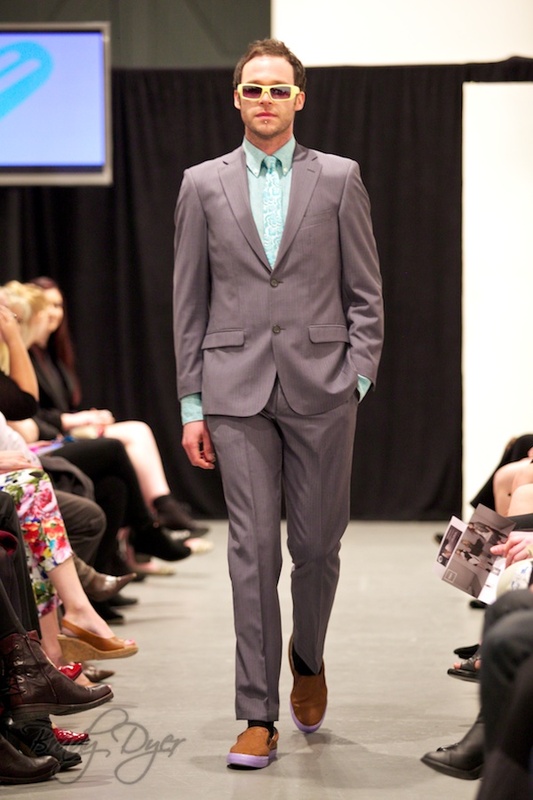 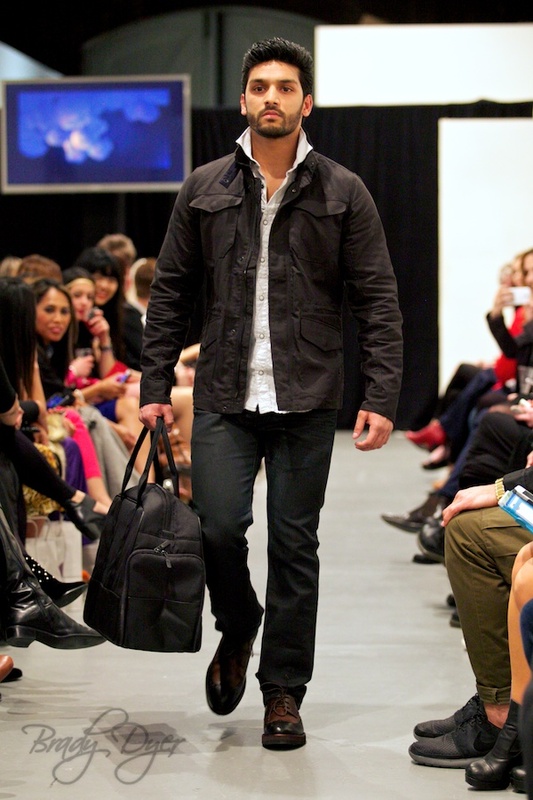 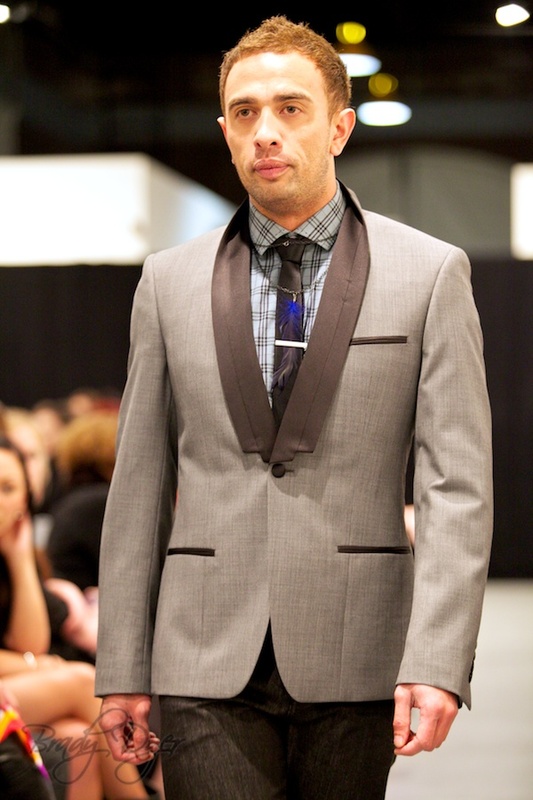 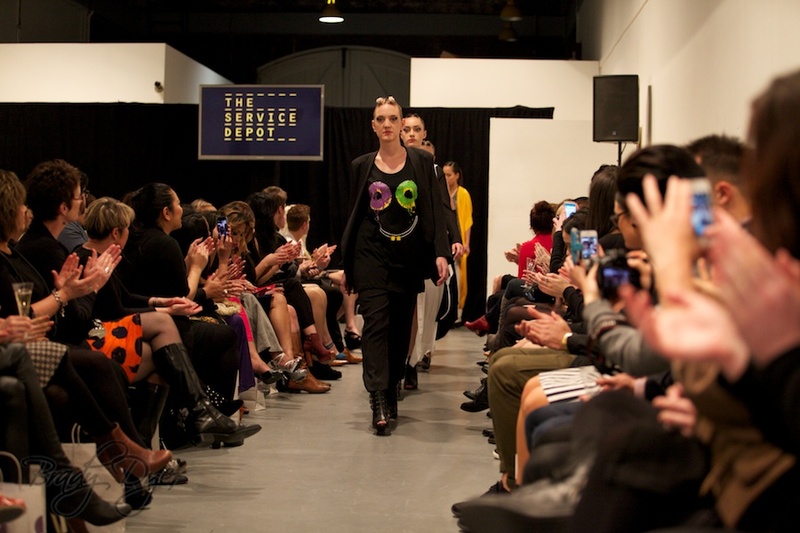 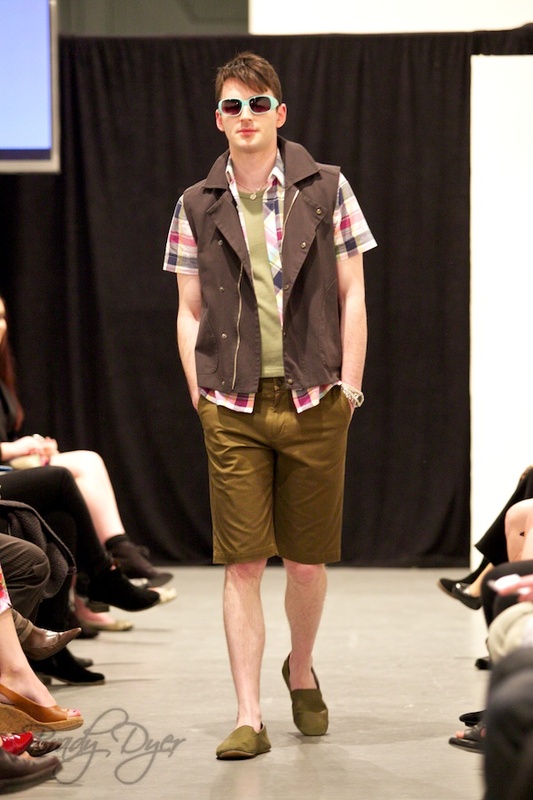 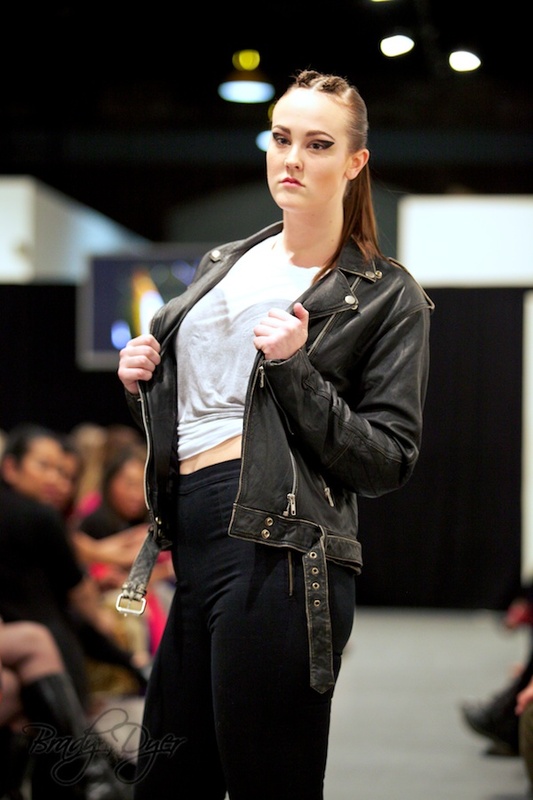 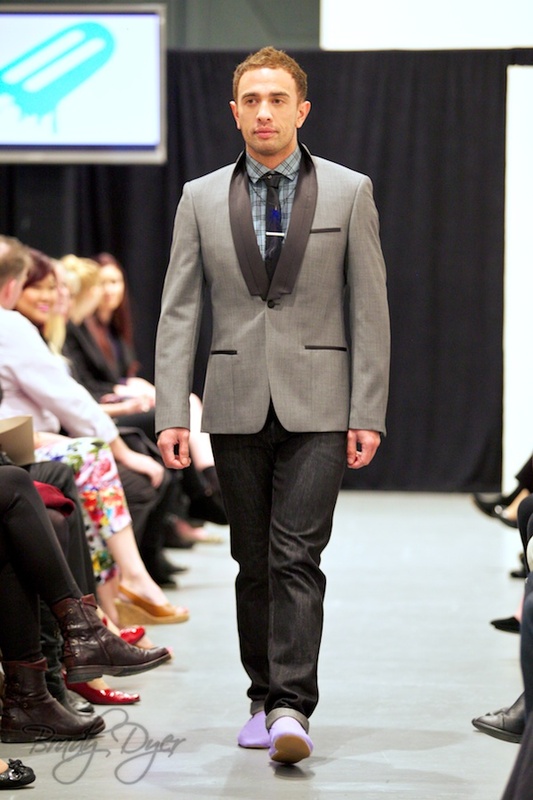 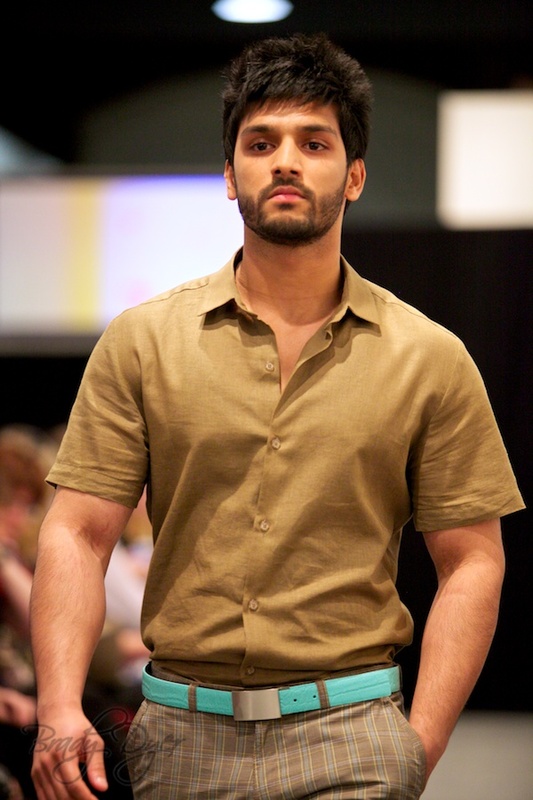 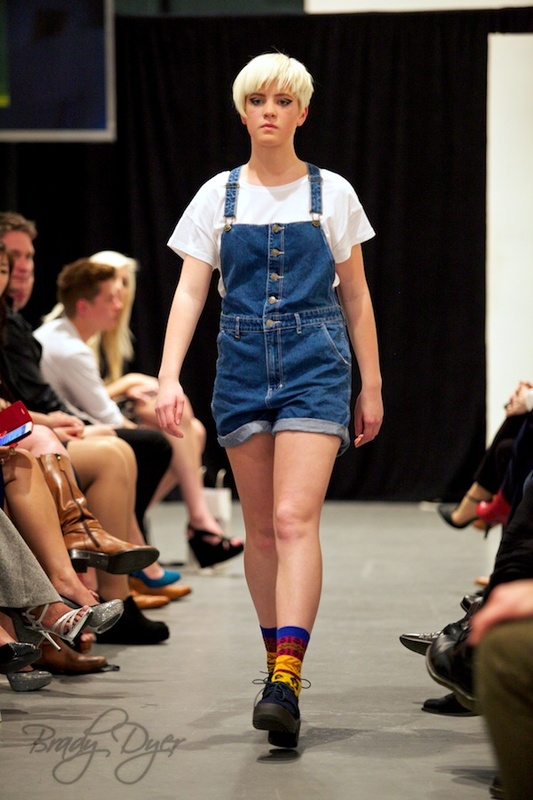 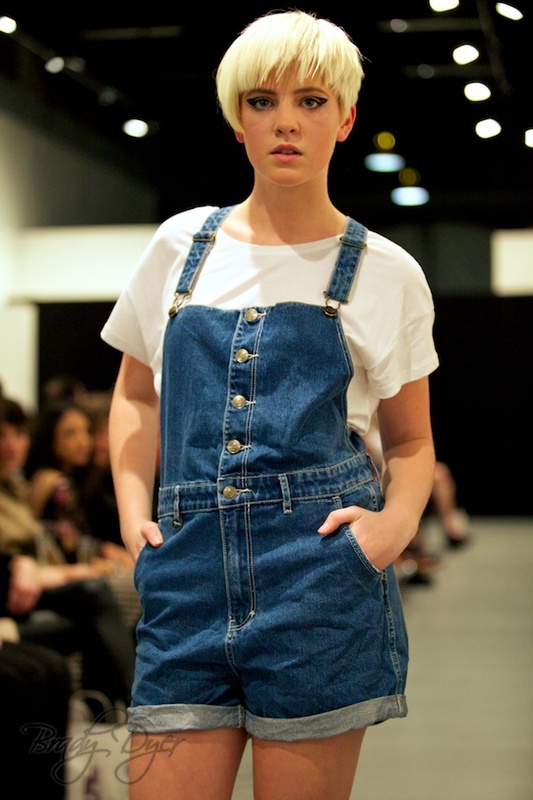 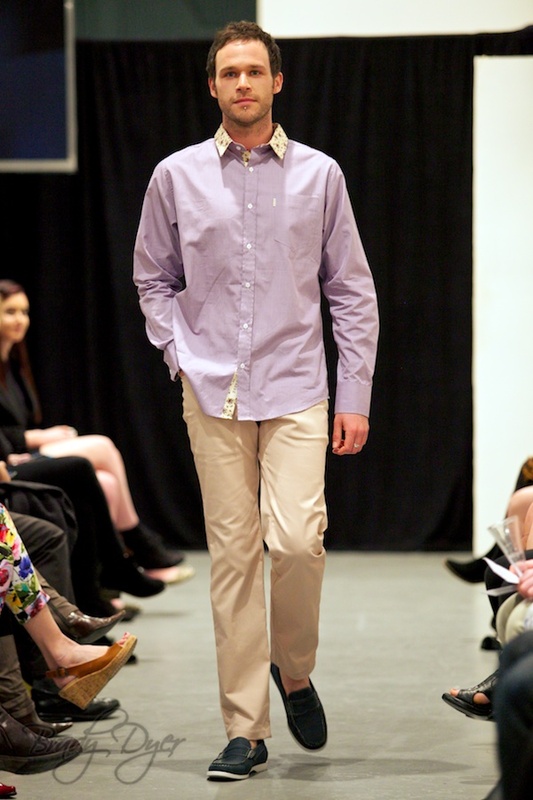 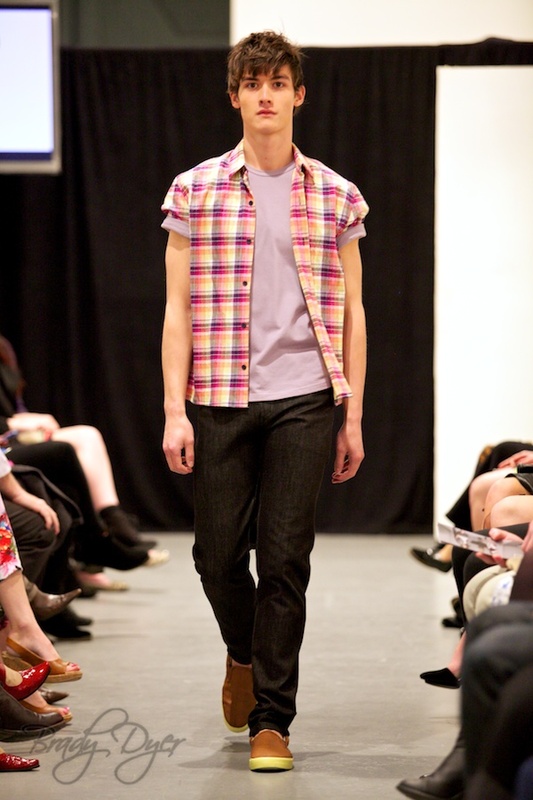 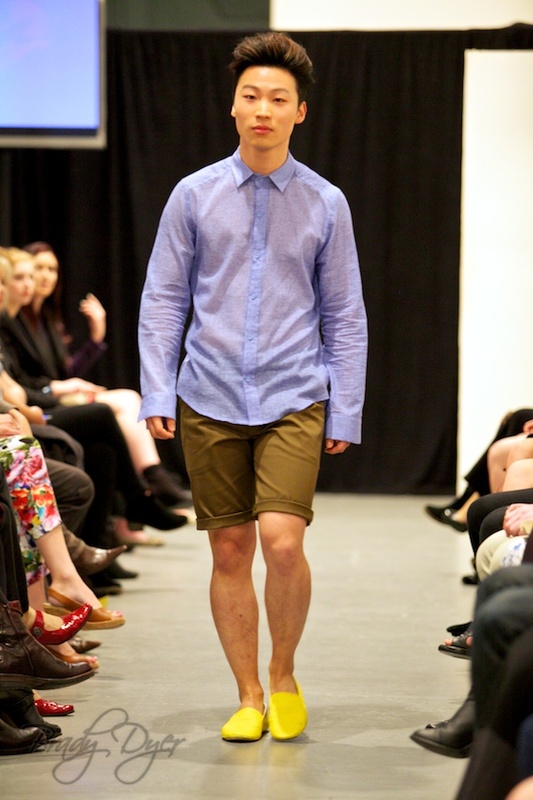 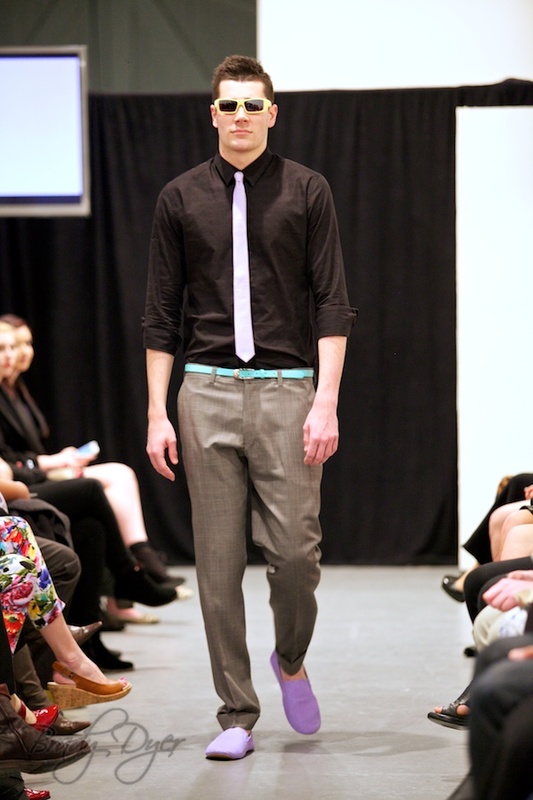 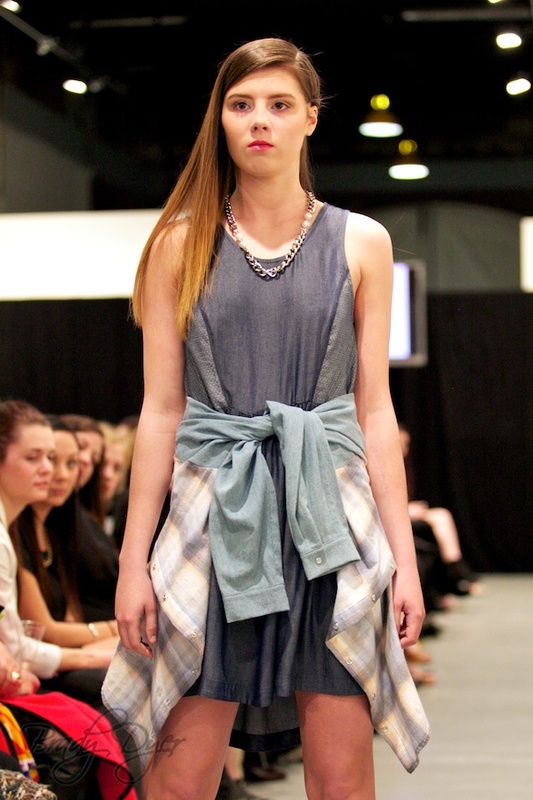 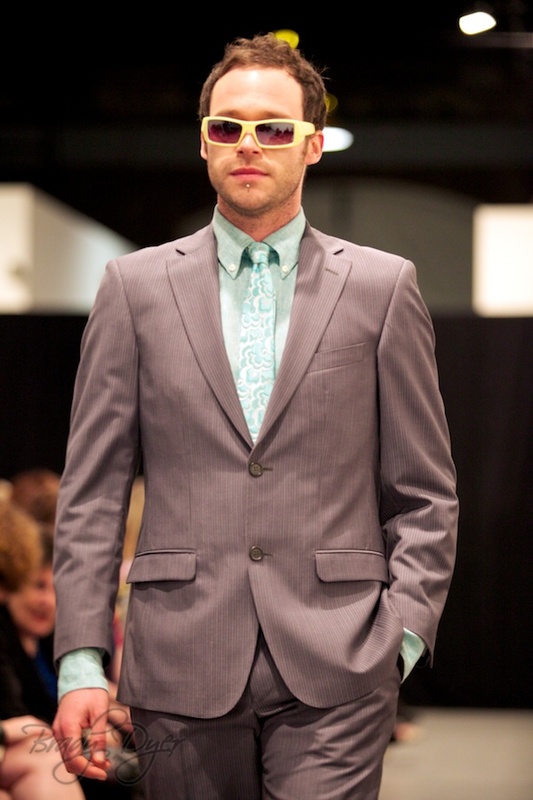 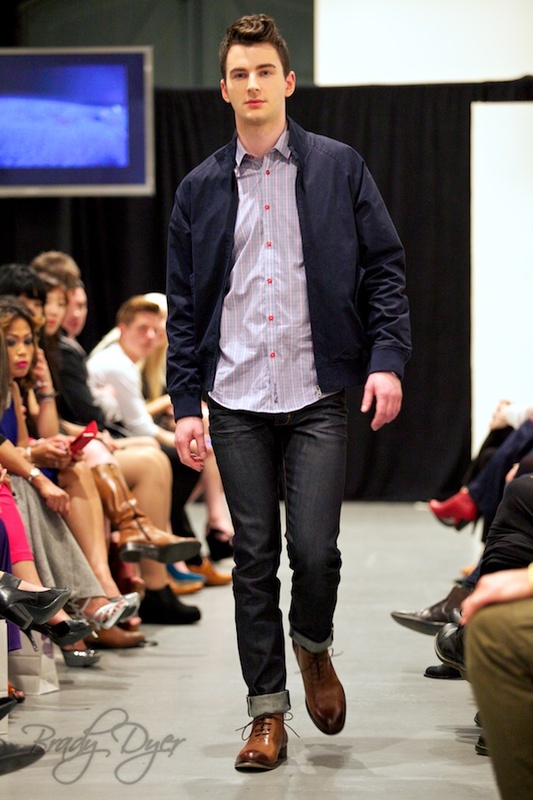 Mandatory showcased their SS13/14 Collections at Sunday’s Fashion In The Capital show. 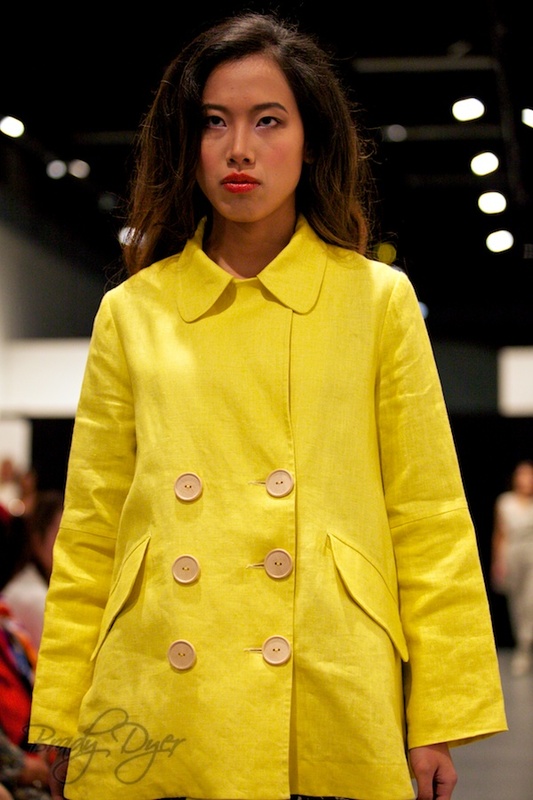 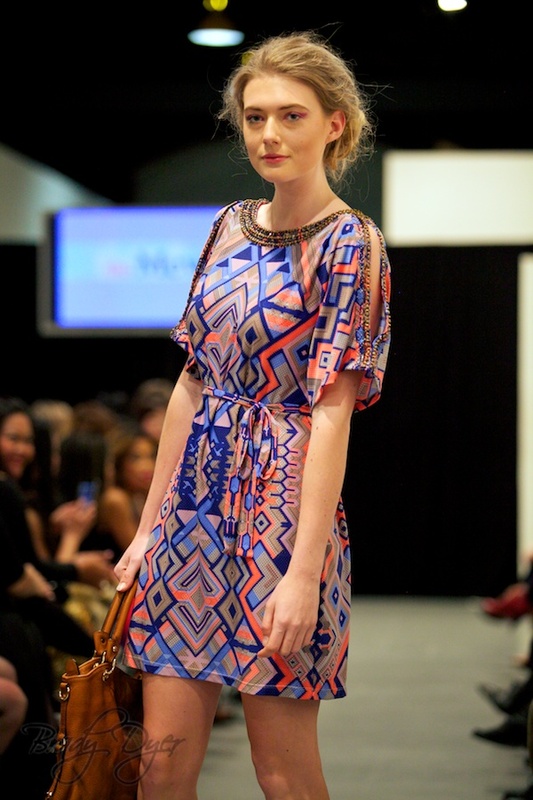 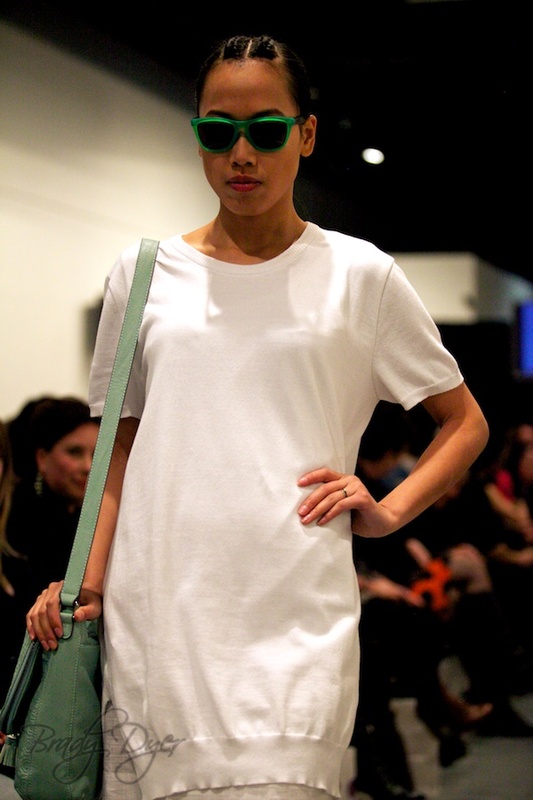 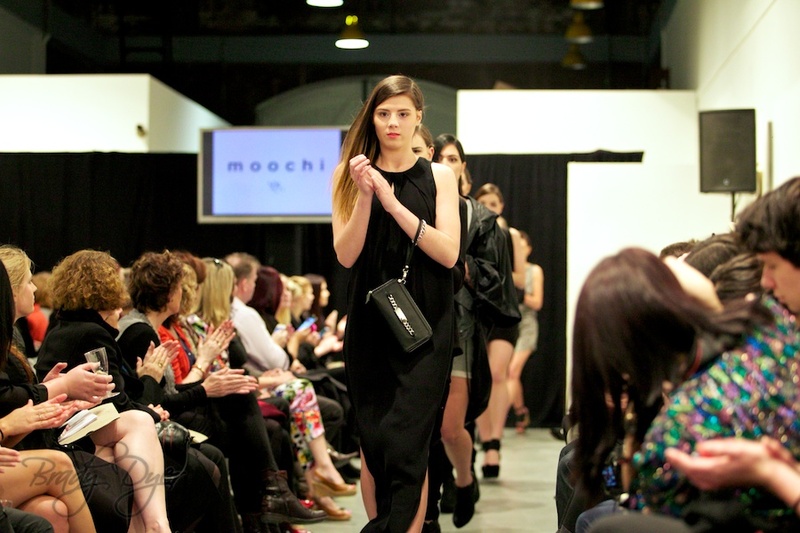 Moochi showcased their SS13/14 Collections at Sunday’s Fashion In The Capital show. 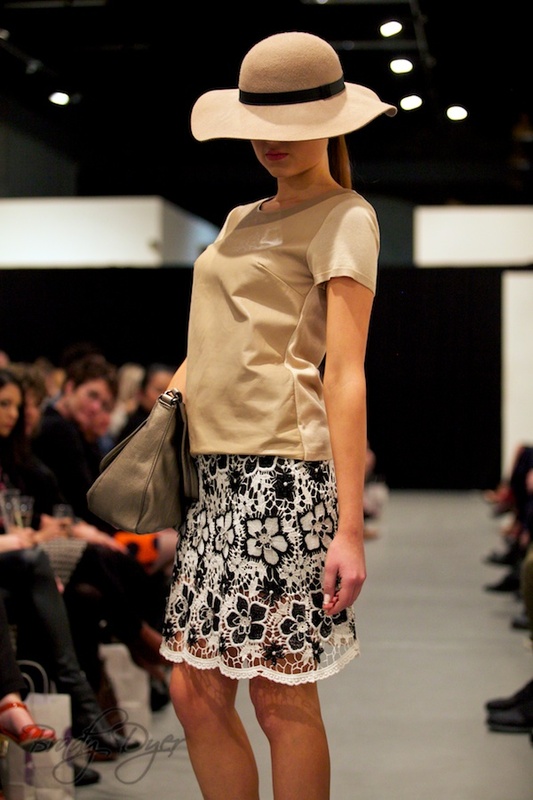 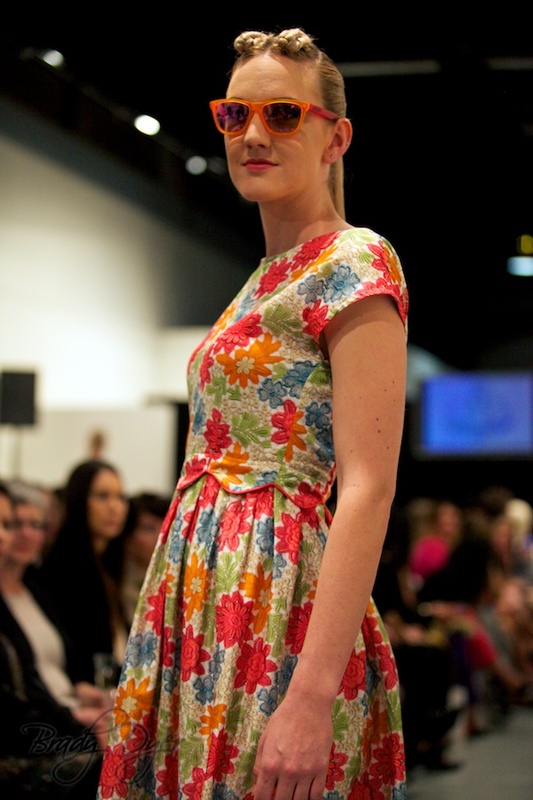 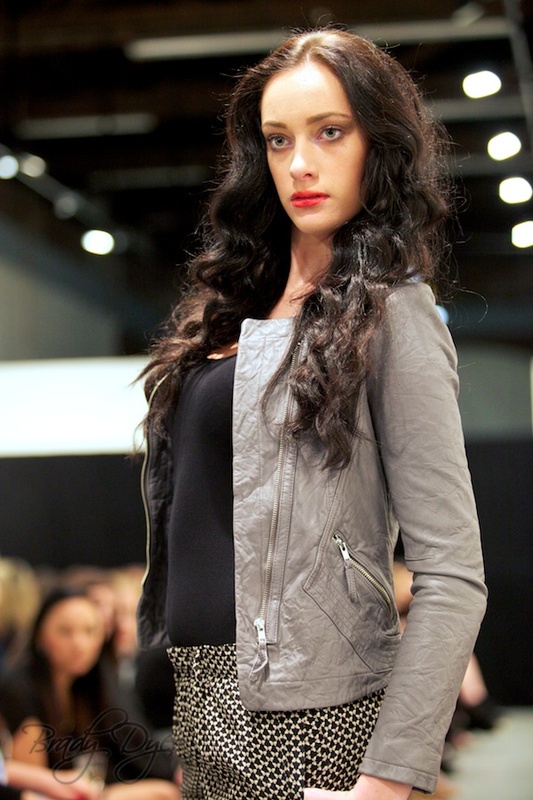 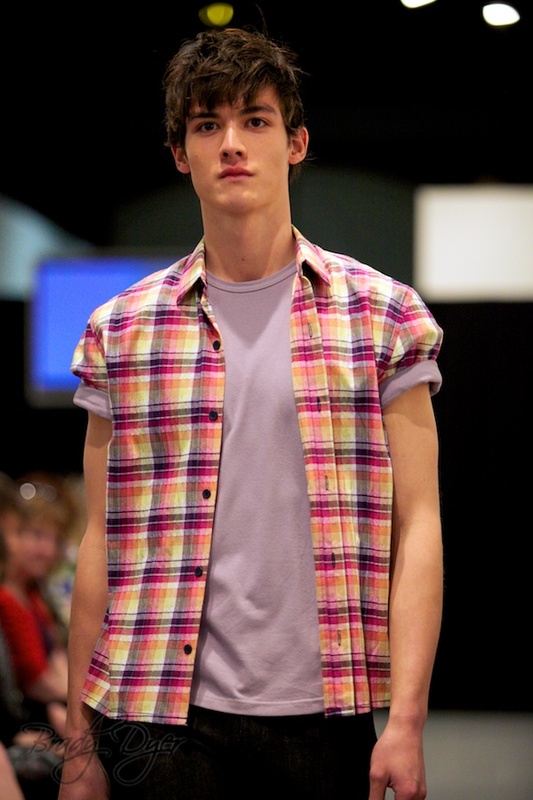 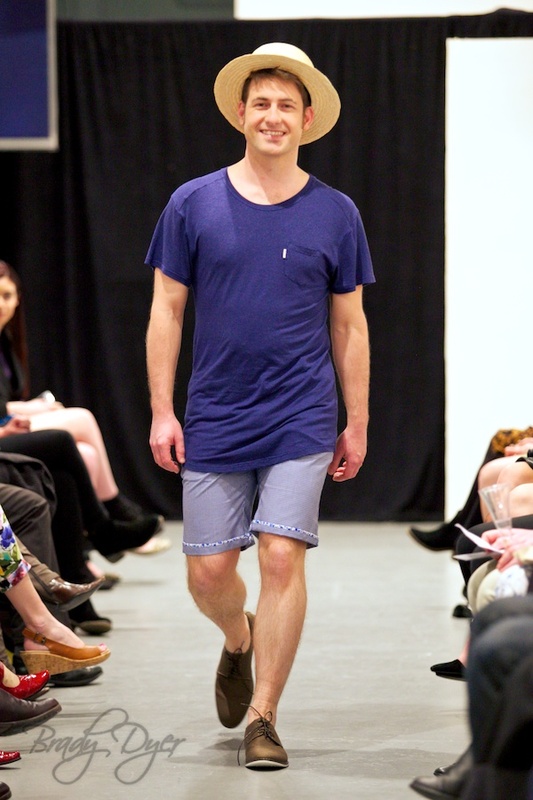 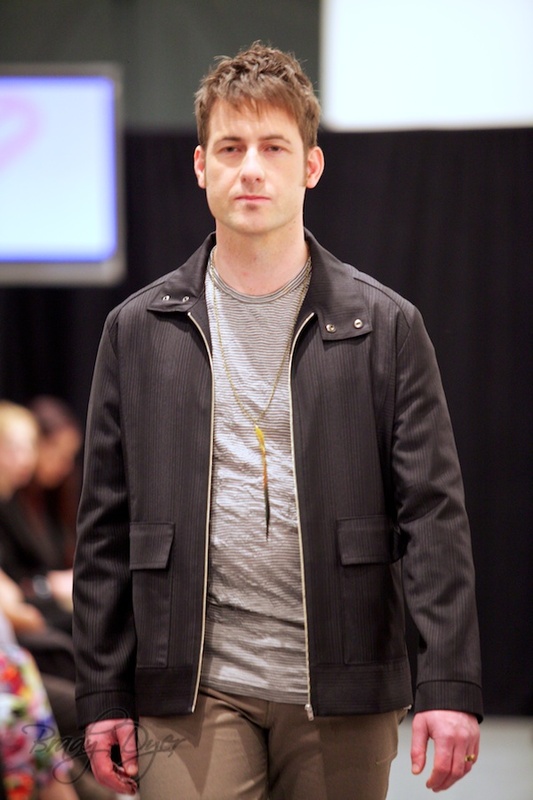 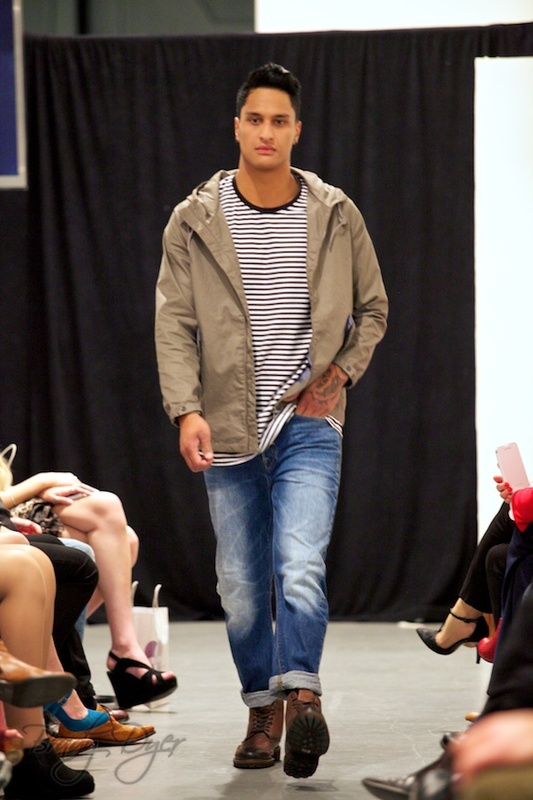 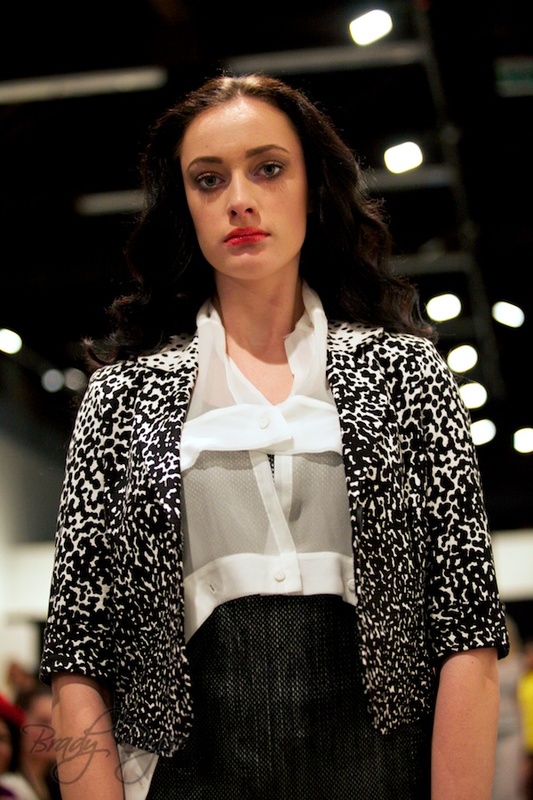 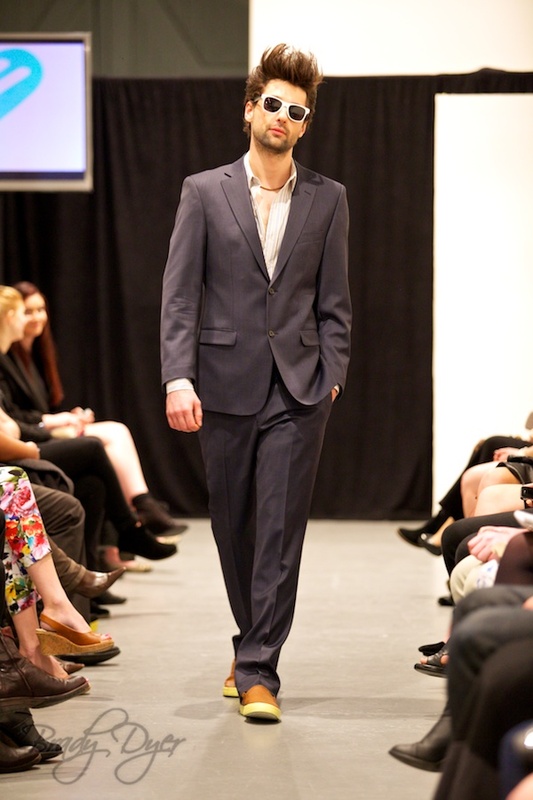 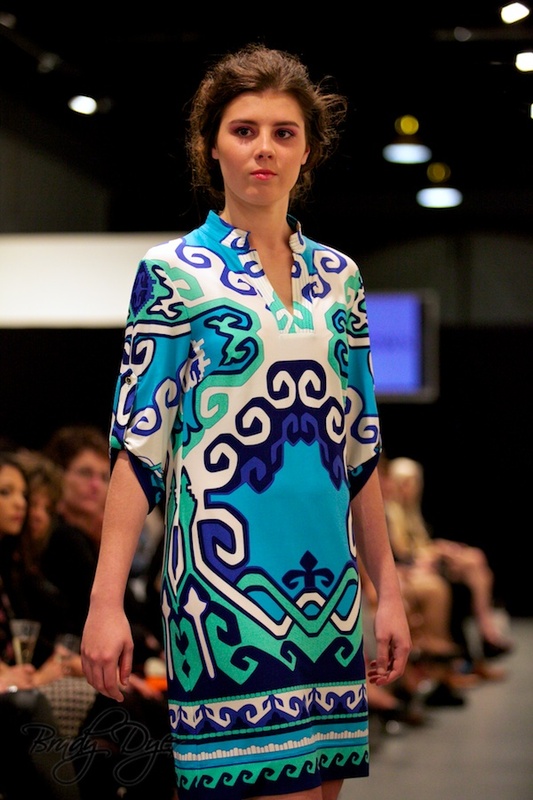 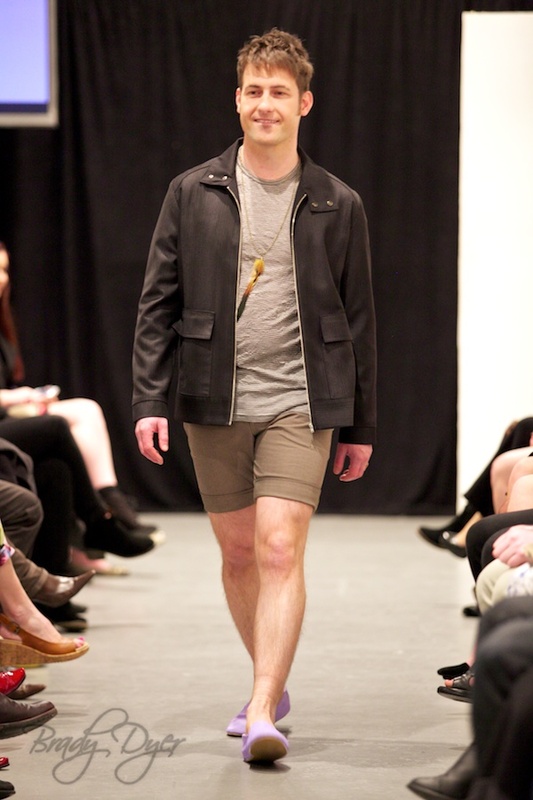 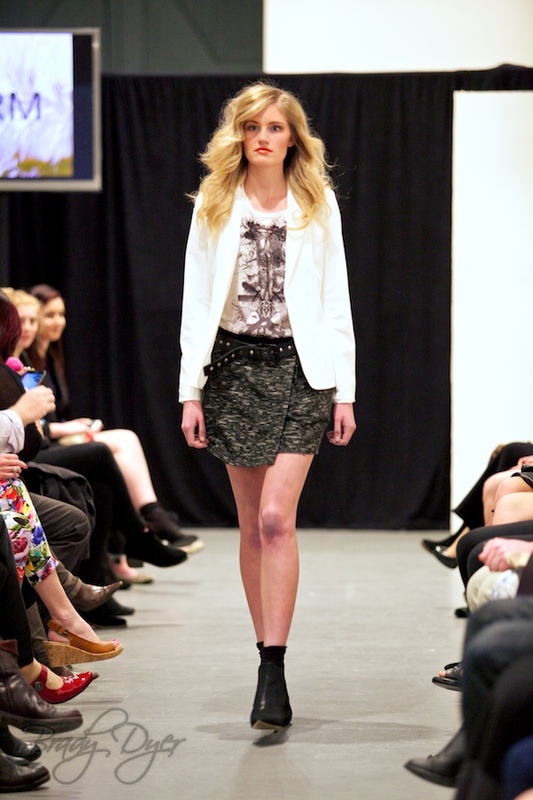 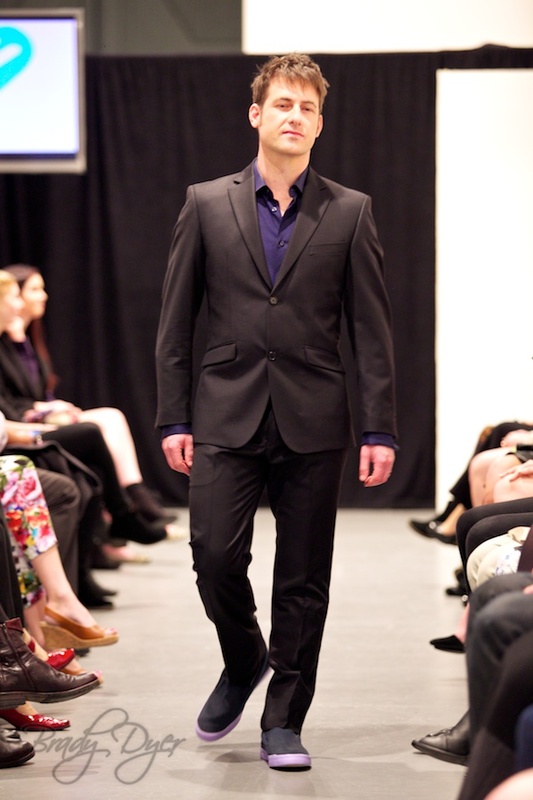 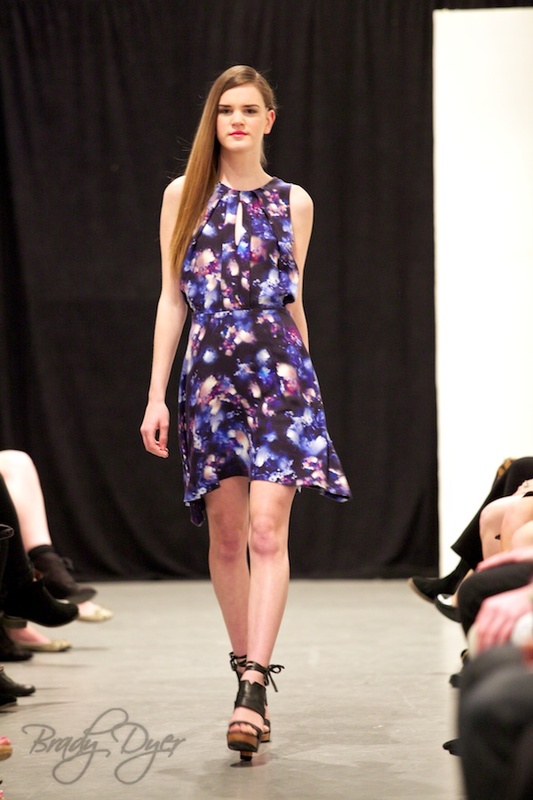 Taylor showcased their SS13/14 Collections at Sunday’s Fashion In The Capital show. 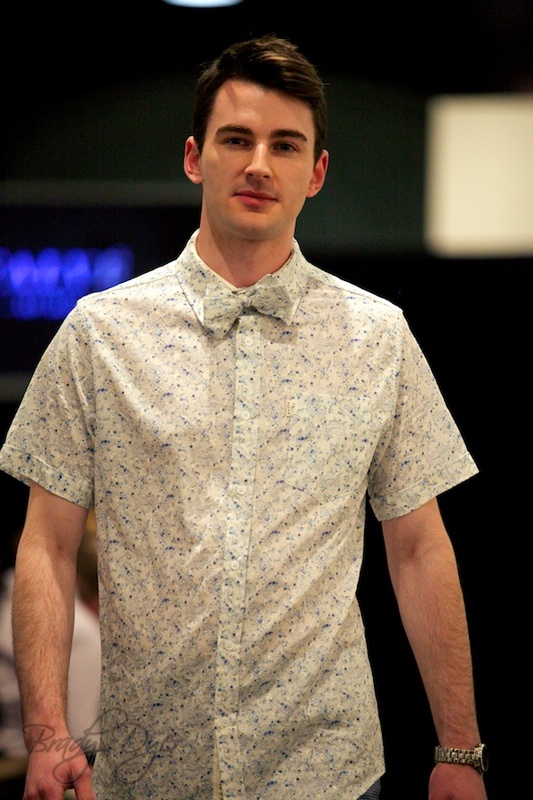 Goodness showcased their SS’13/14 collections which is available in store now. 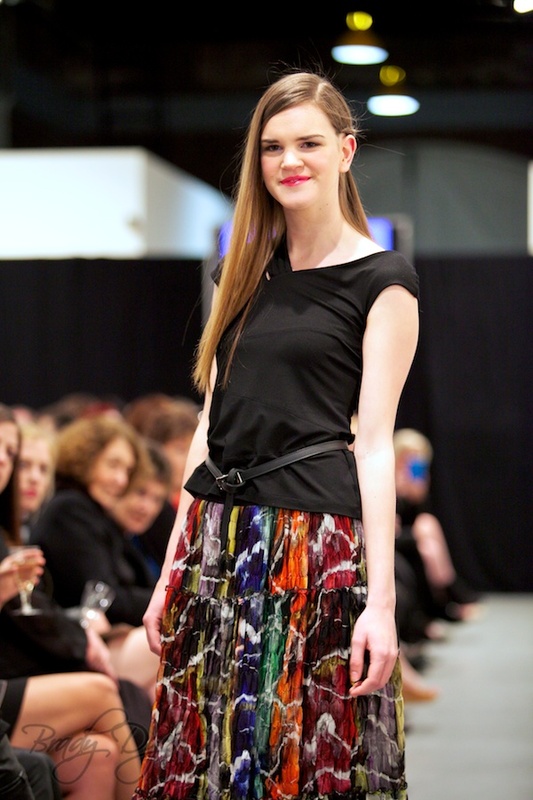 The Mews showcased their SS’13/14 collections which is available in store now. 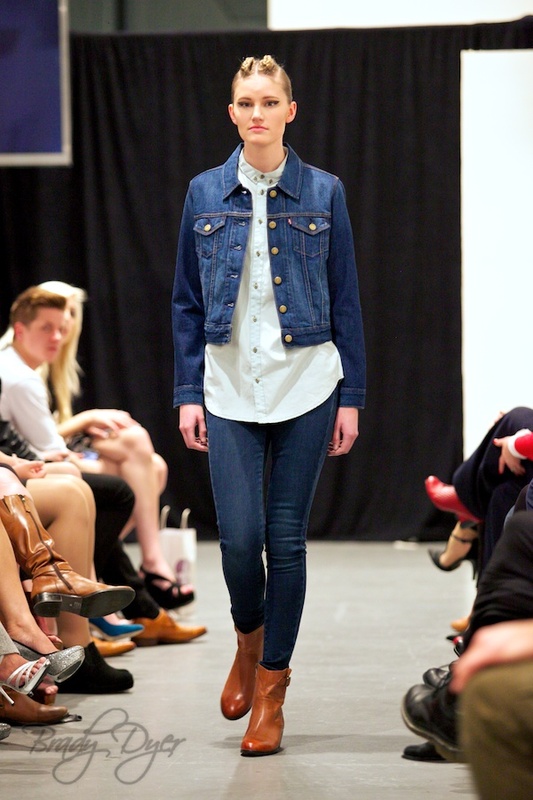 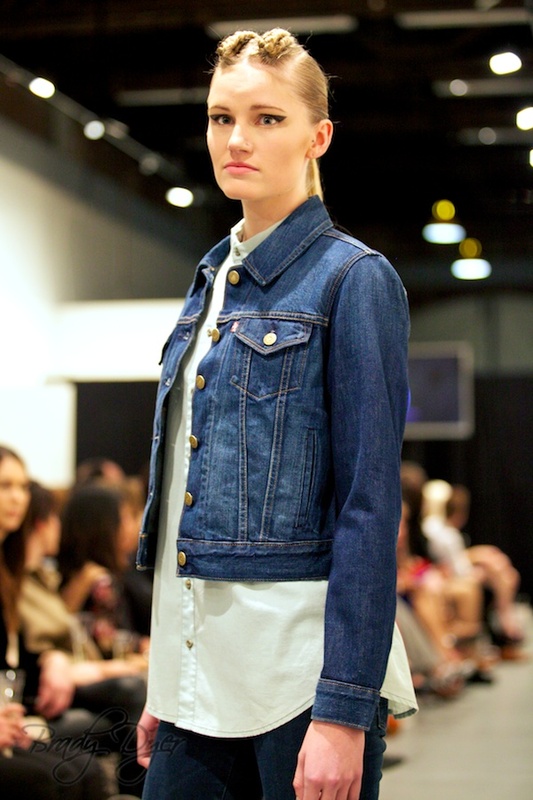 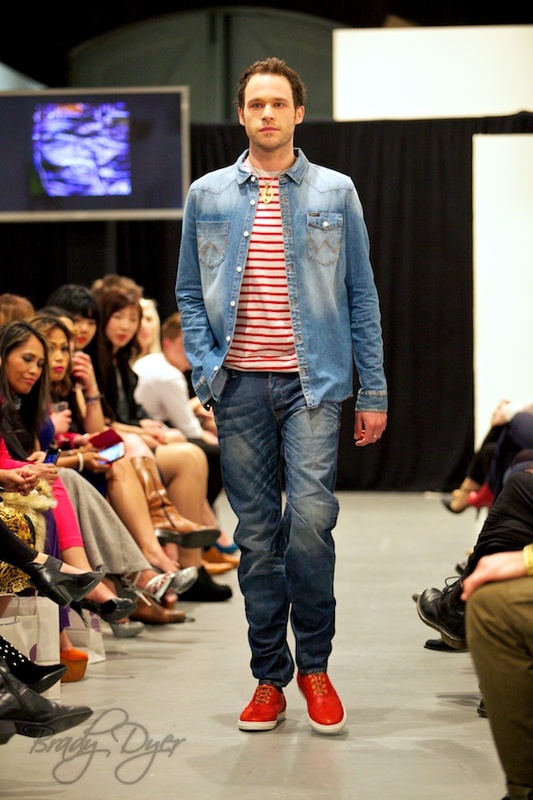 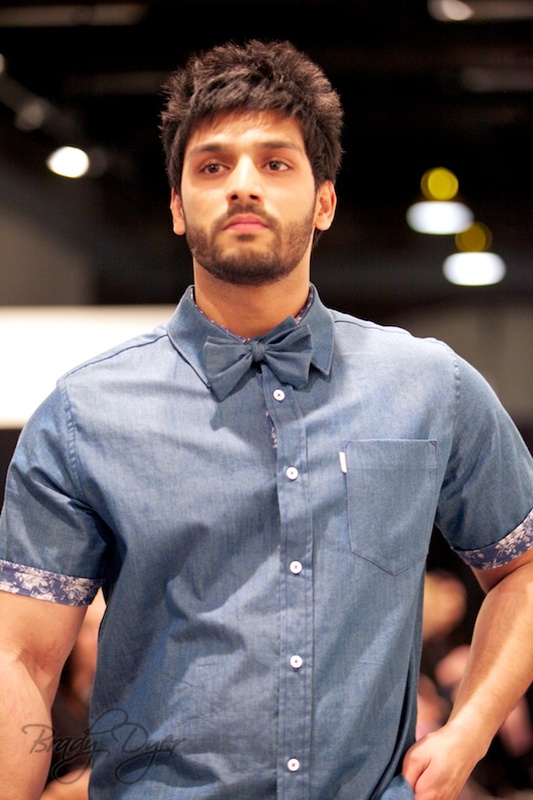 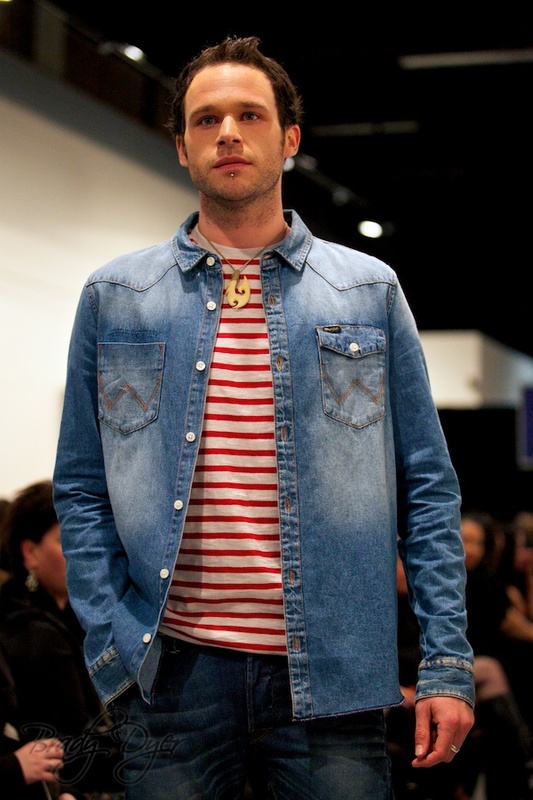 Hurricane Jeans showcased their SS’13/14 collections which is available in store now. 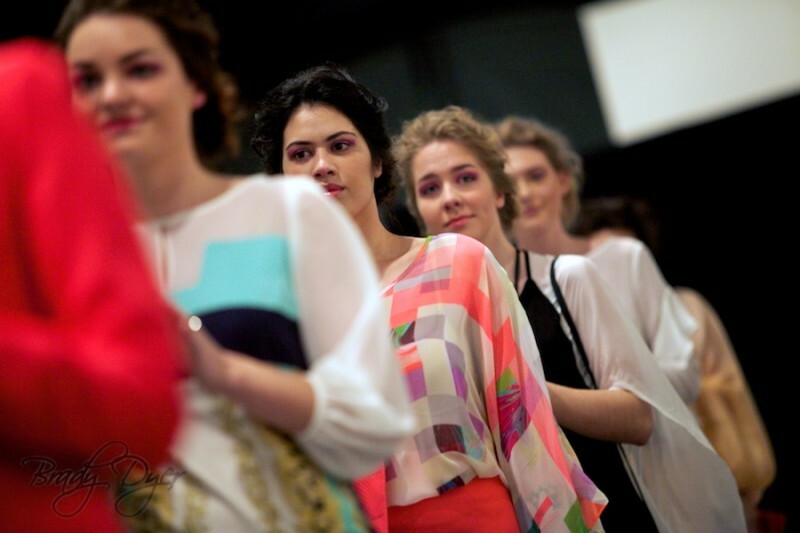 Design Cartel showcased their SS’13/14 collections which is available in store now. 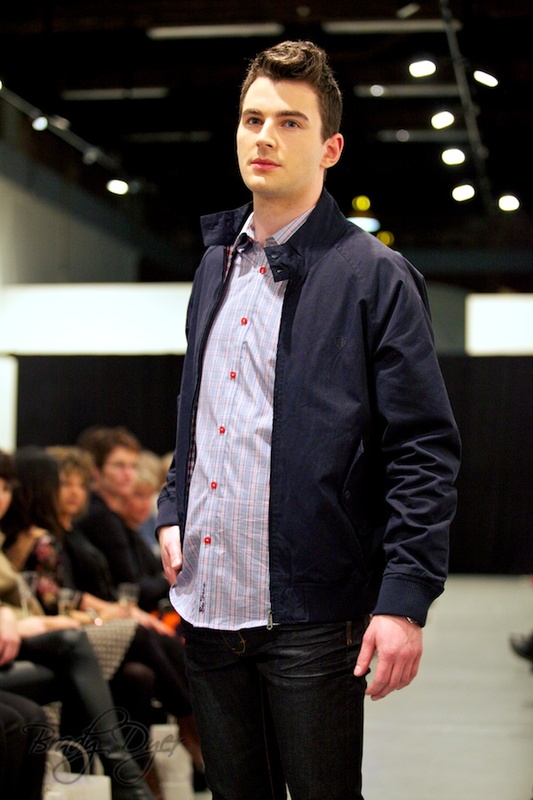 The Service Depot showcased their SS’13/14 collections which is available in store now. 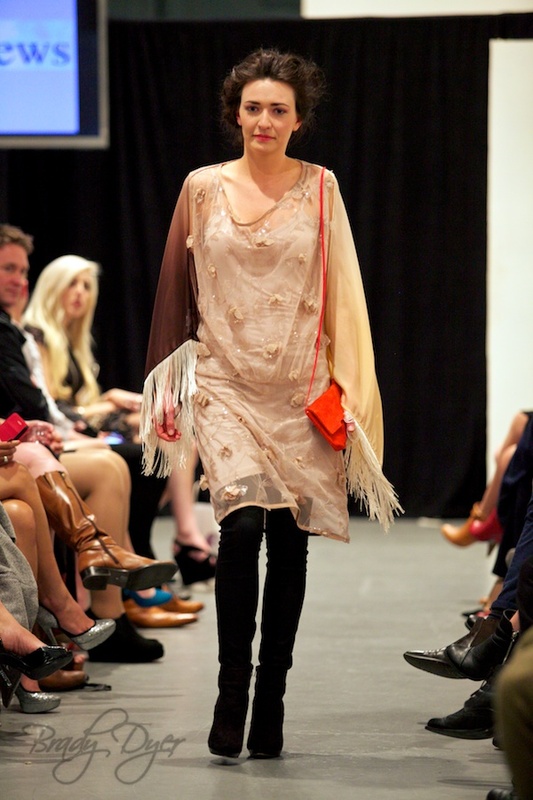 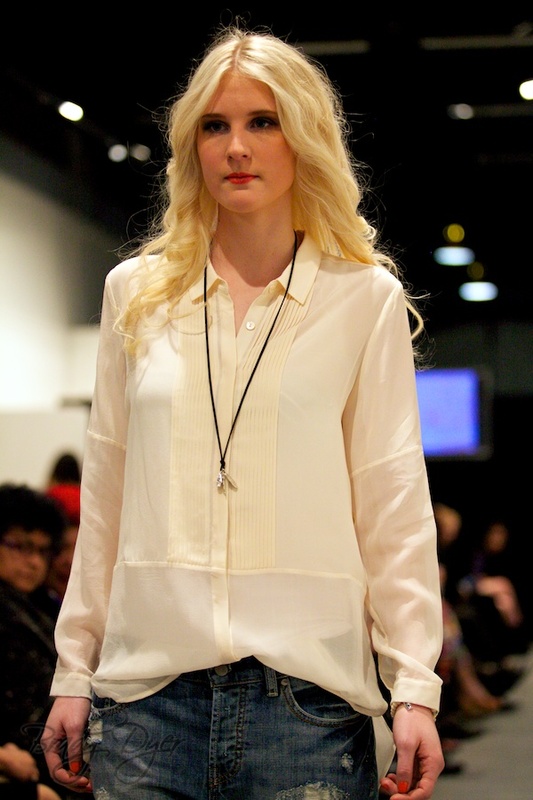 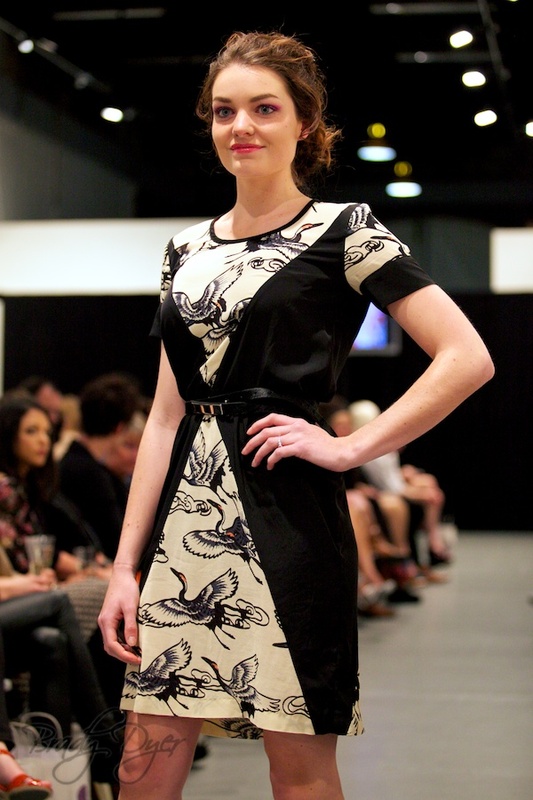 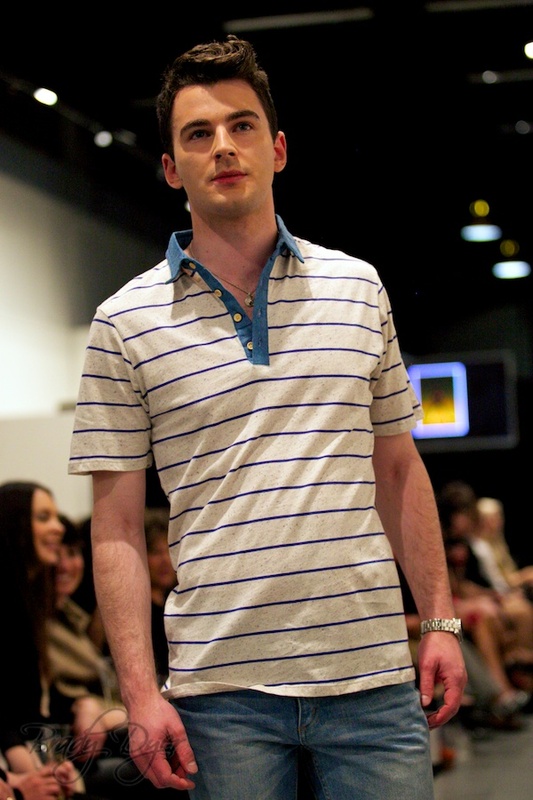 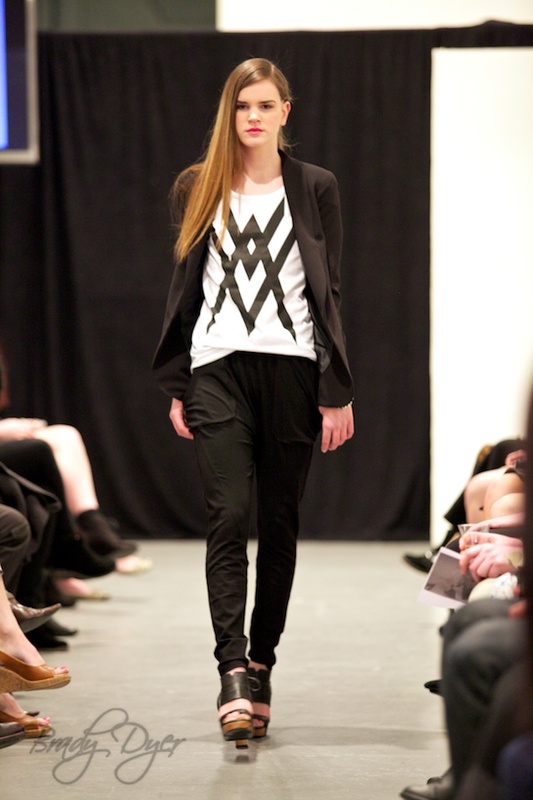 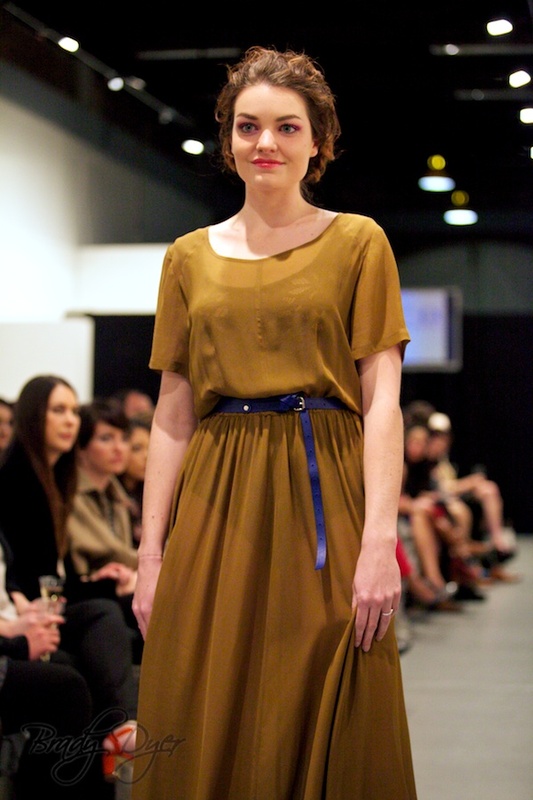 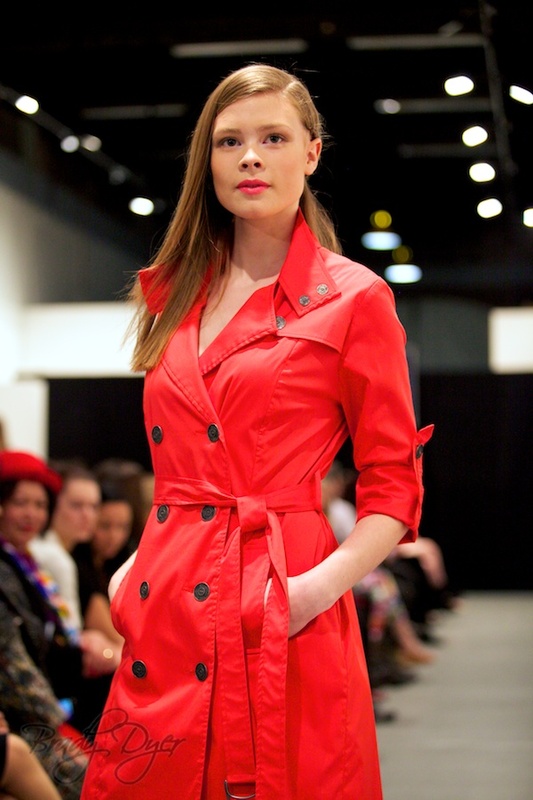 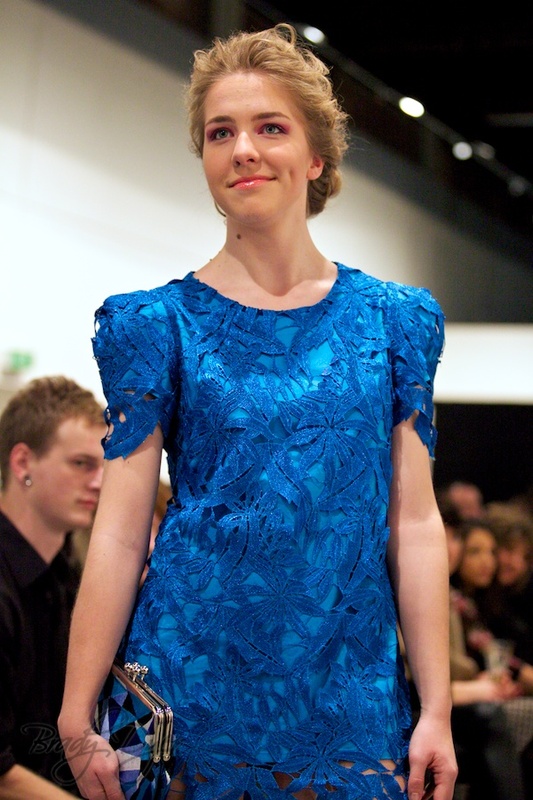 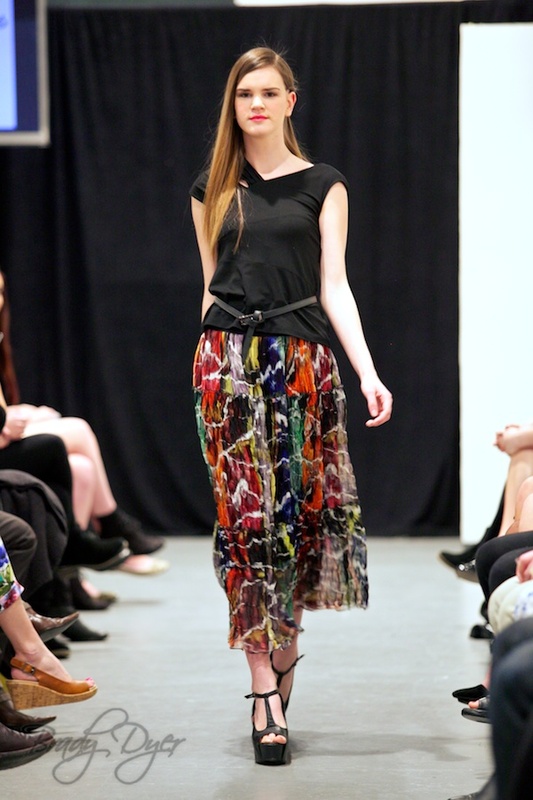 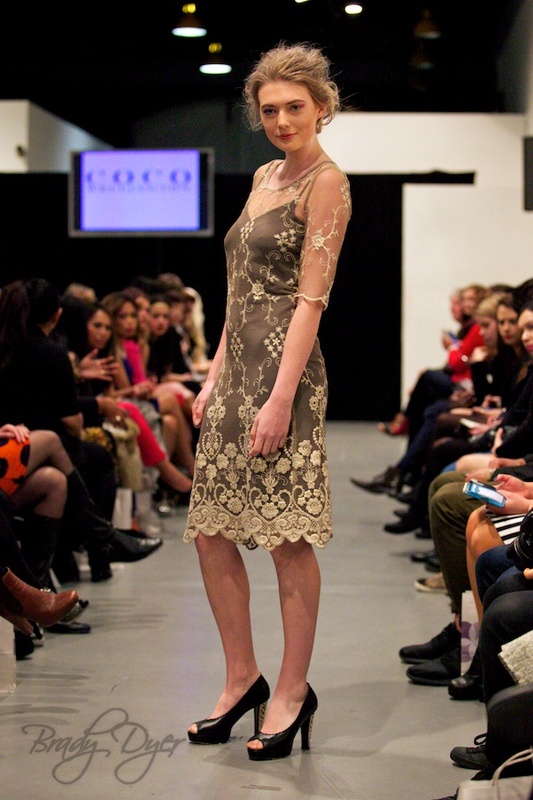 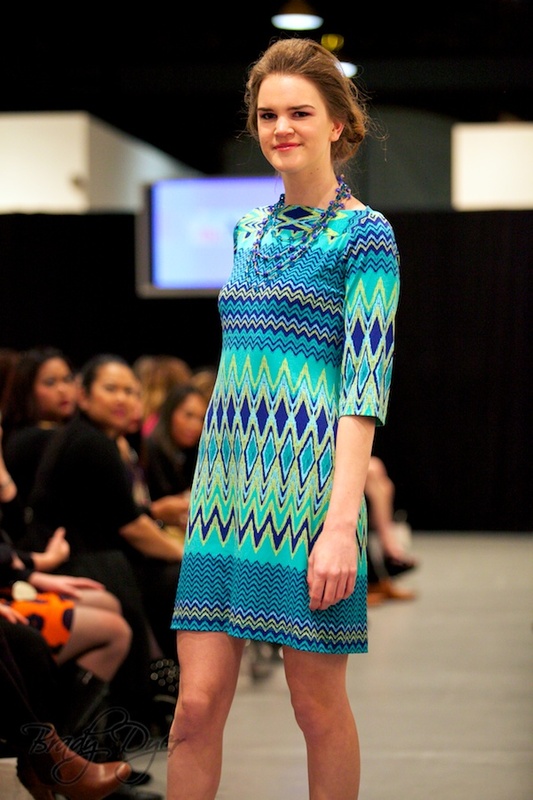 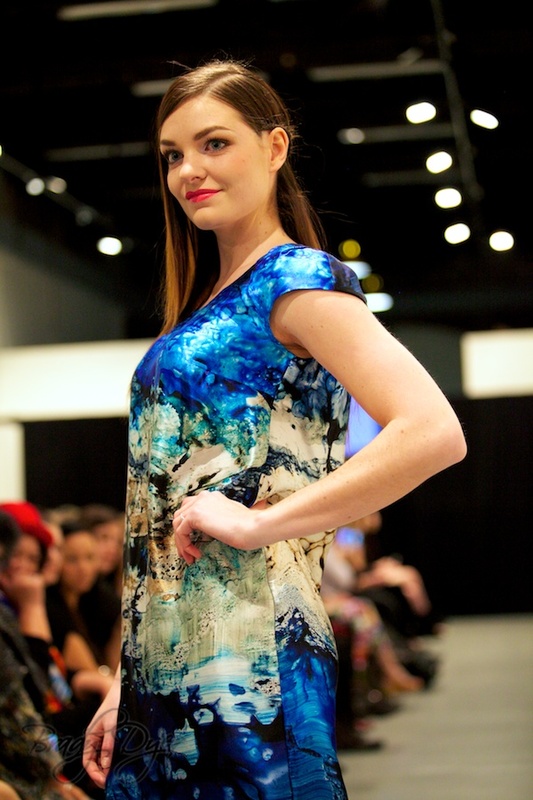 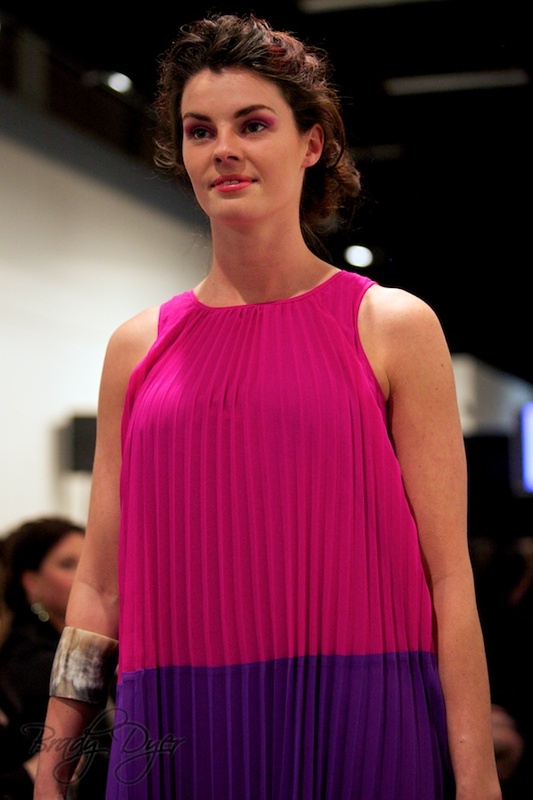 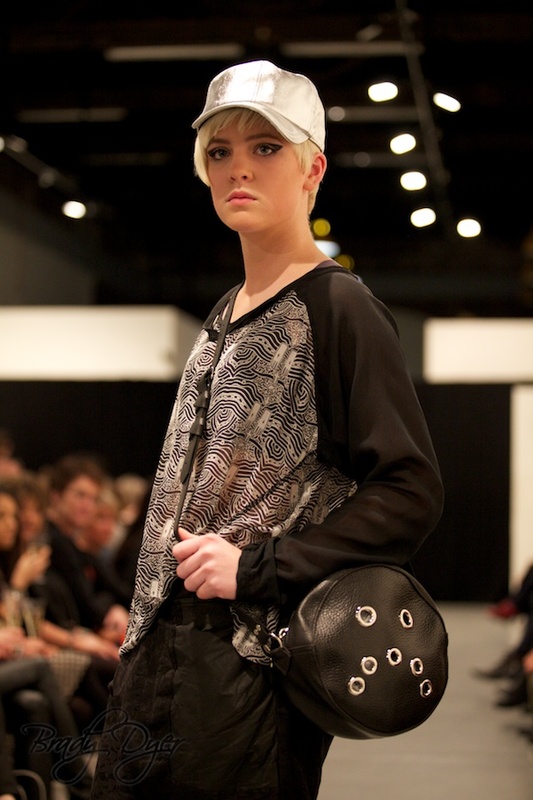 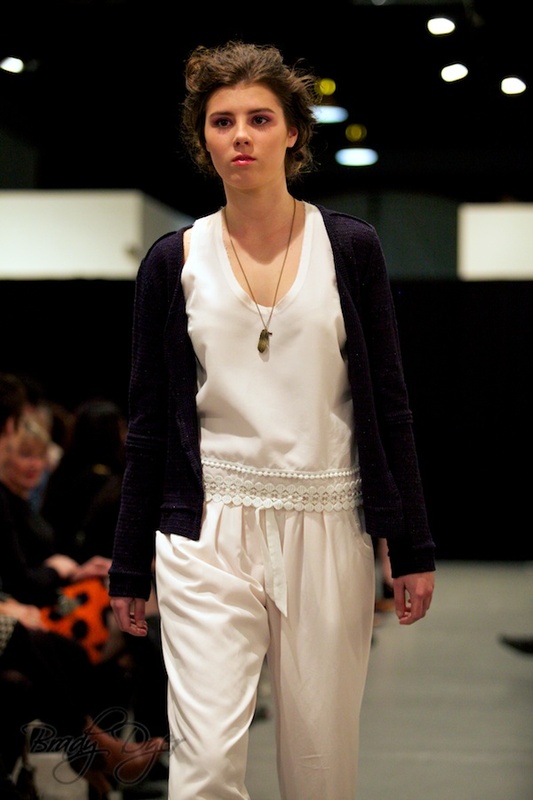 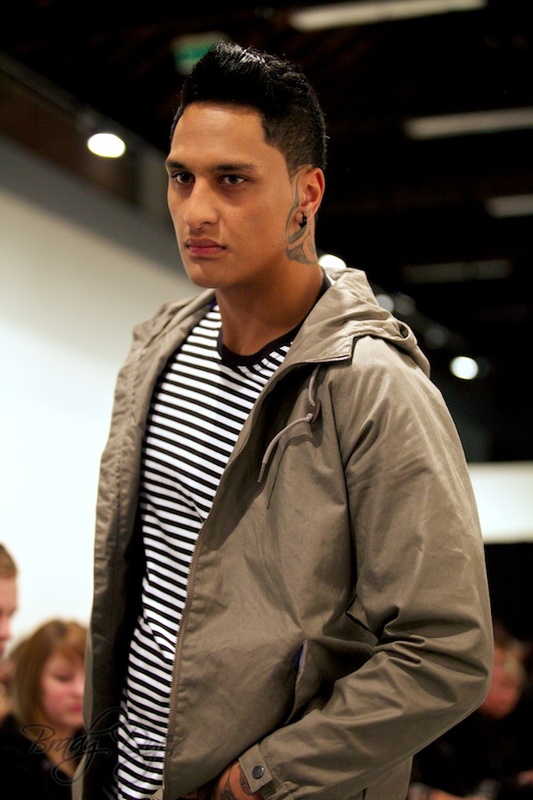 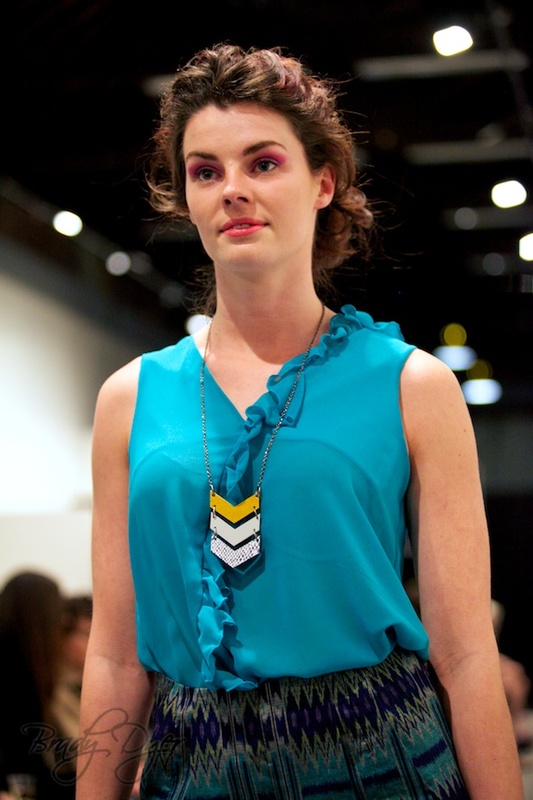 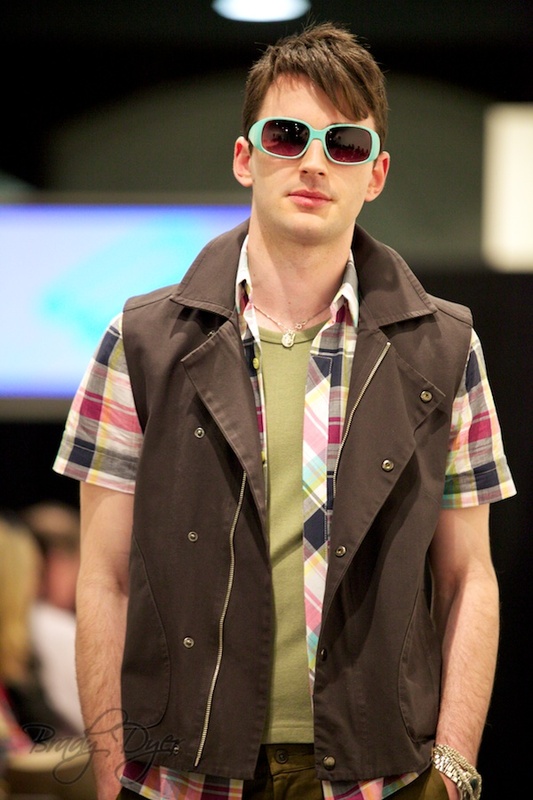 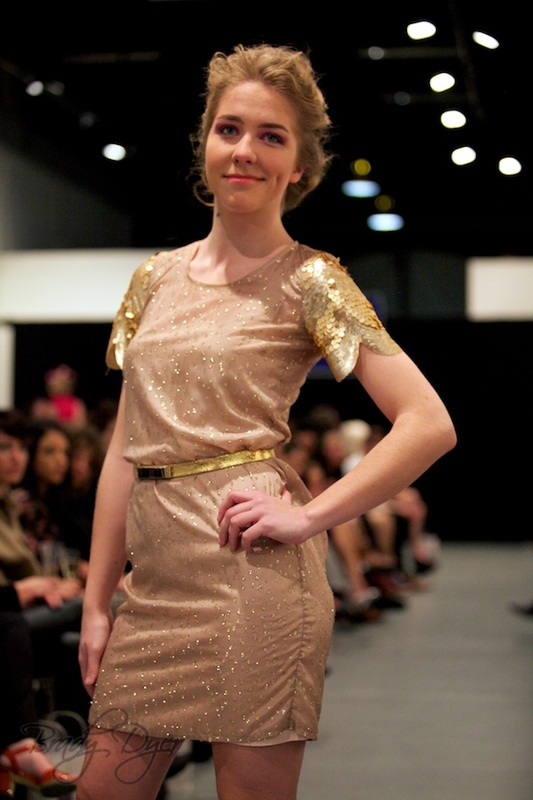 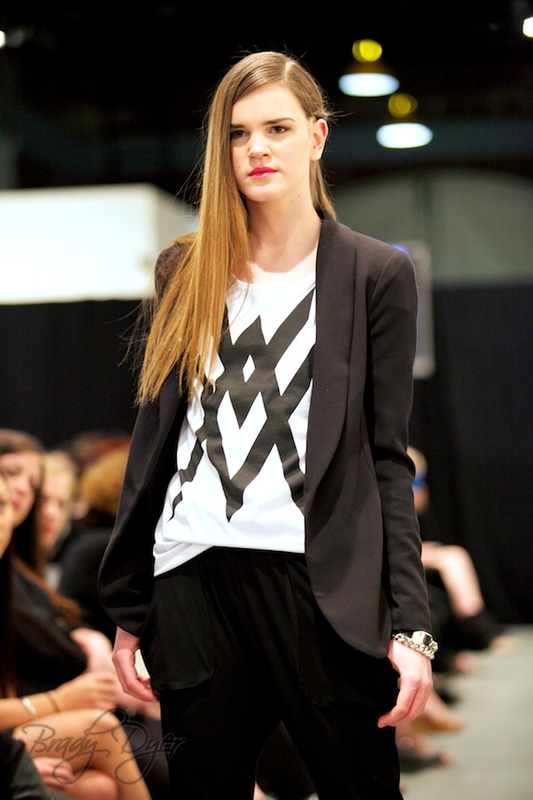 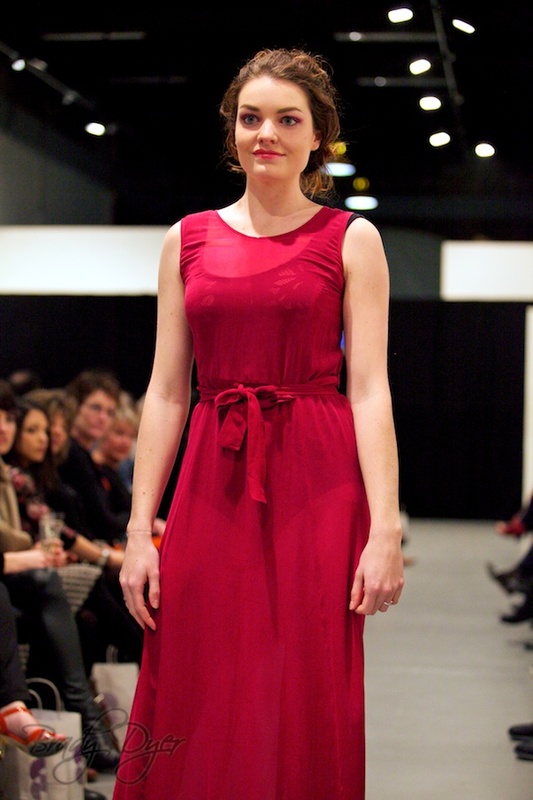 Coco Wellington showcased their SS’13/14 collections which is available in store now.